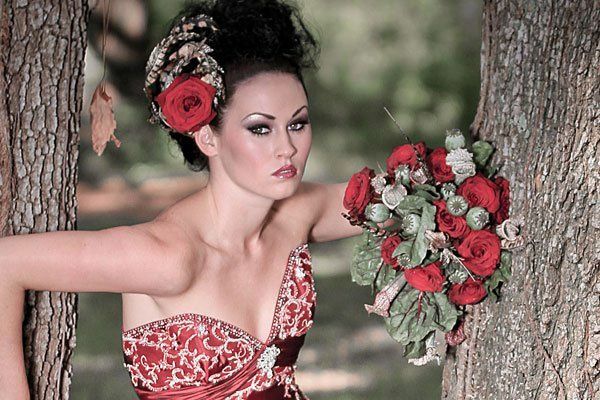 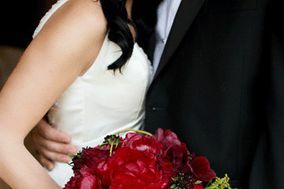 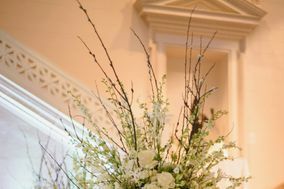 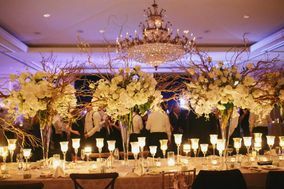 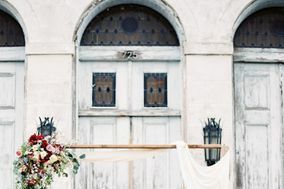 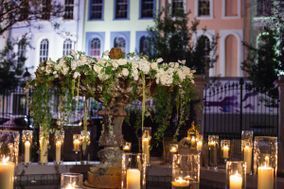 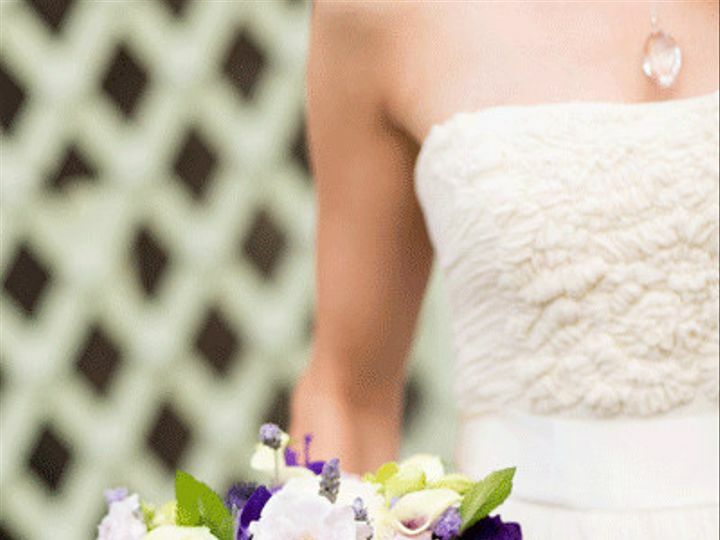 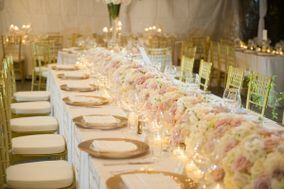 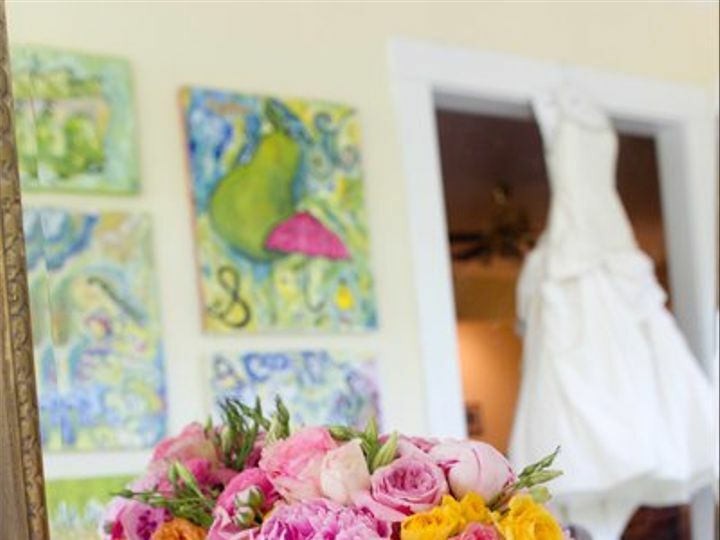 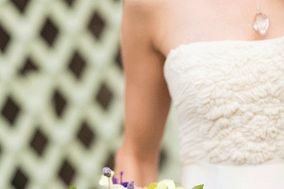 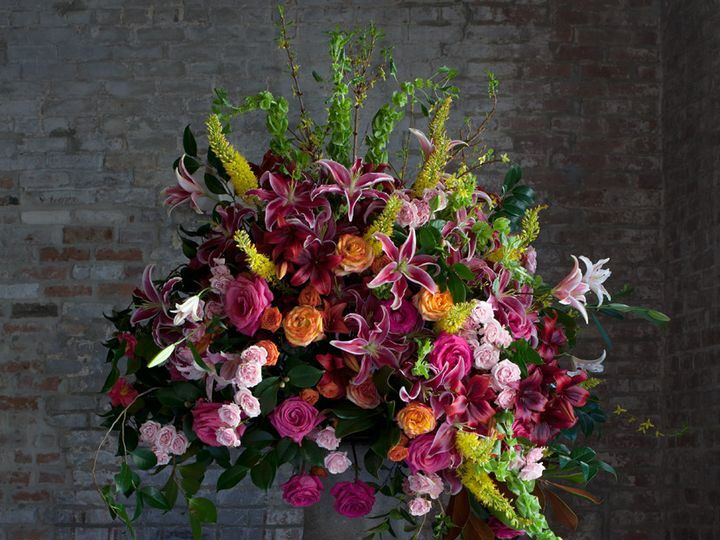 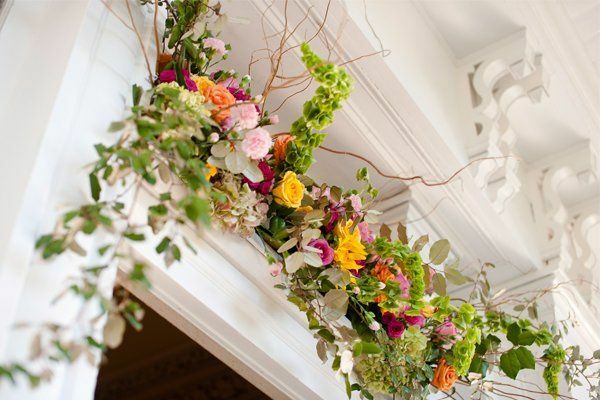 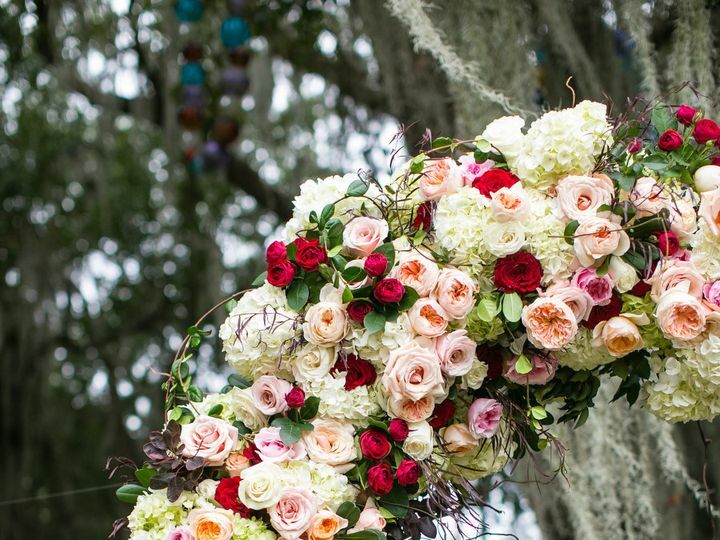 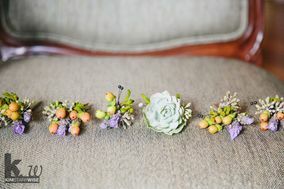 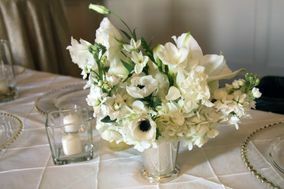 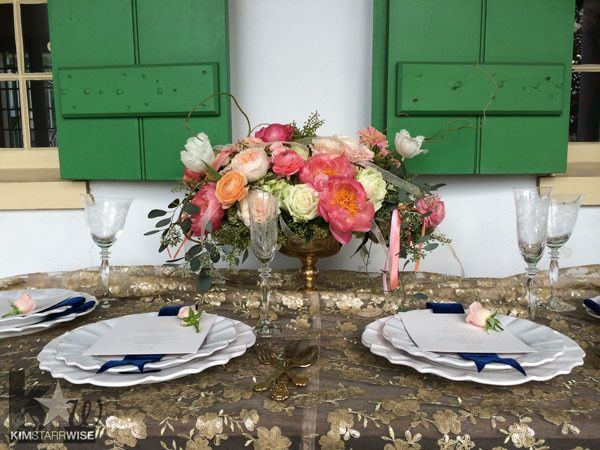 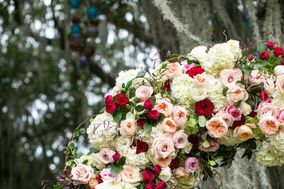 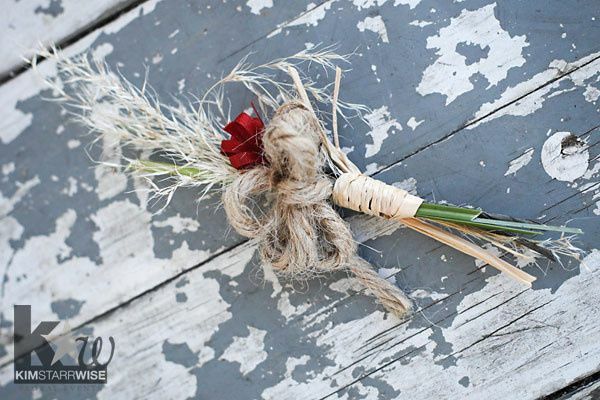 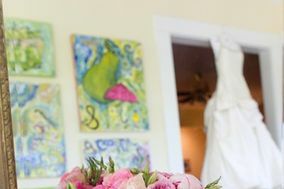 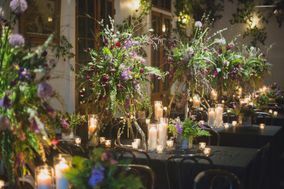 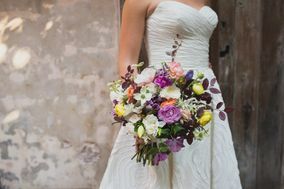 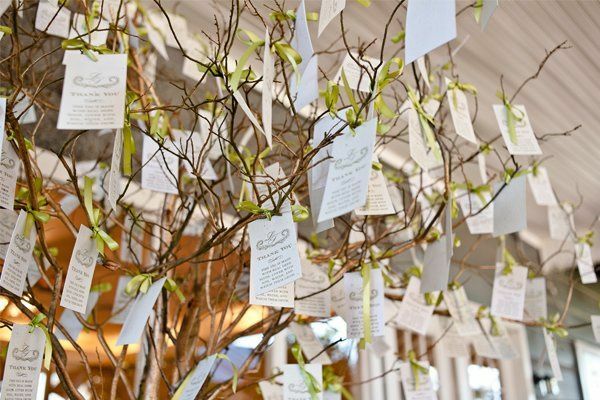 Kim Starr Wise Floral Events is a wedding floral and event design studio located in New Orleans, Louisiana. 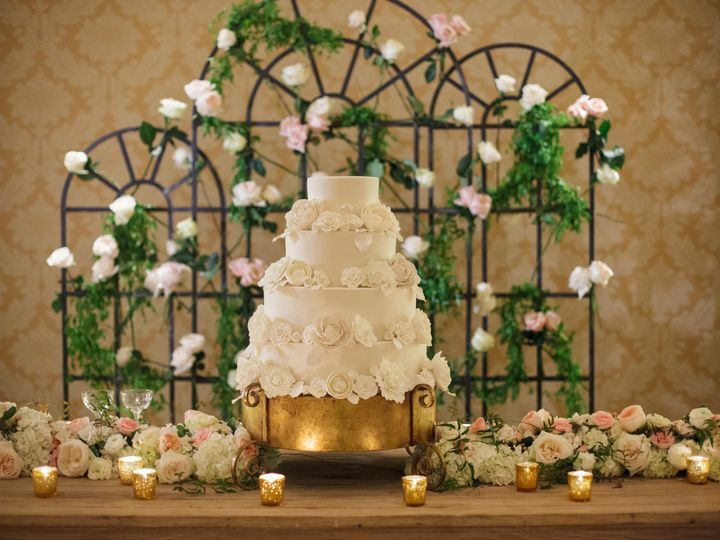 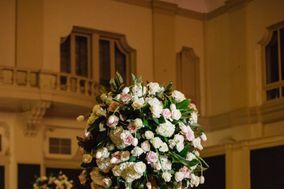 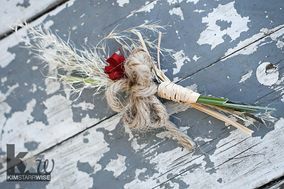 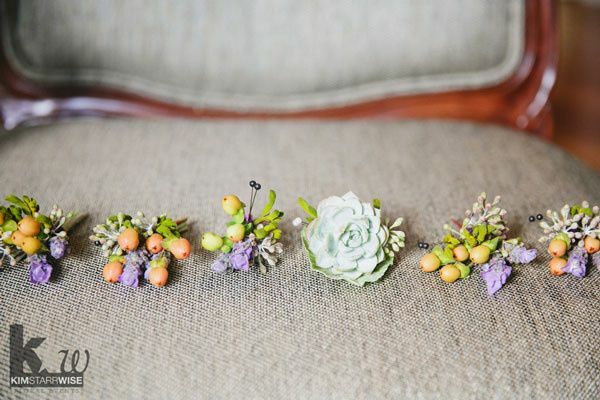 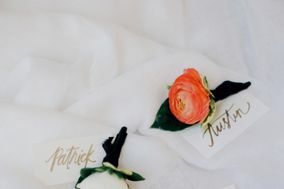 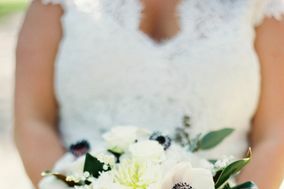 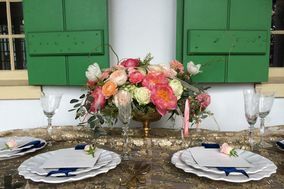 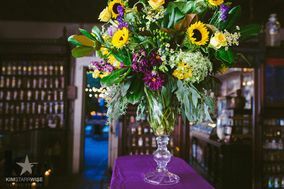 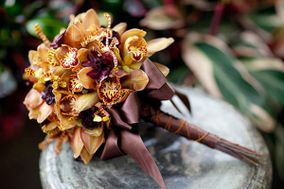 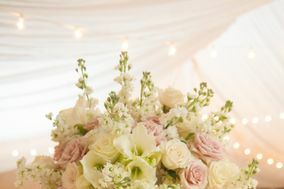 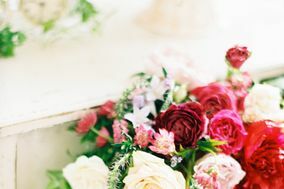 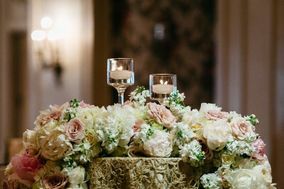 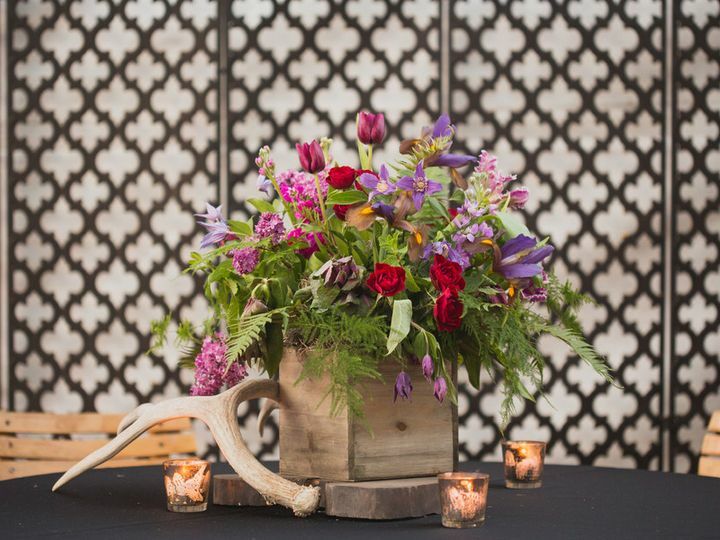 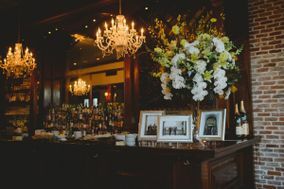 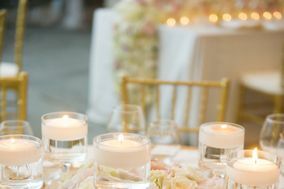 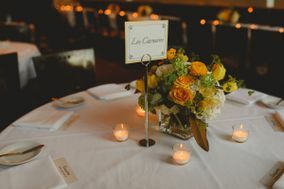 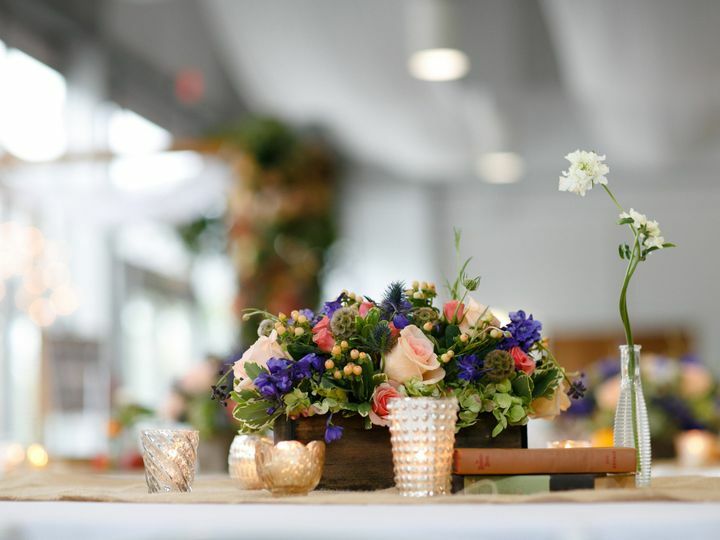 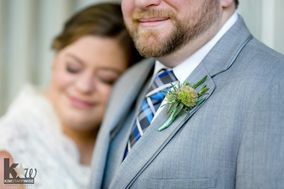 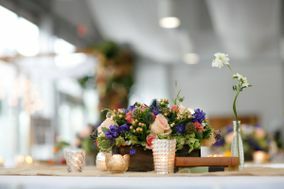 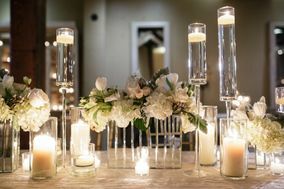 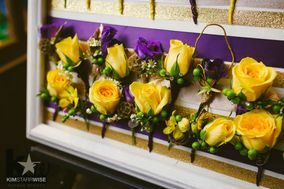 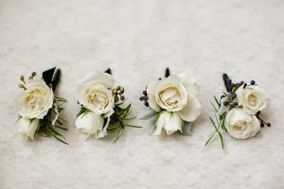 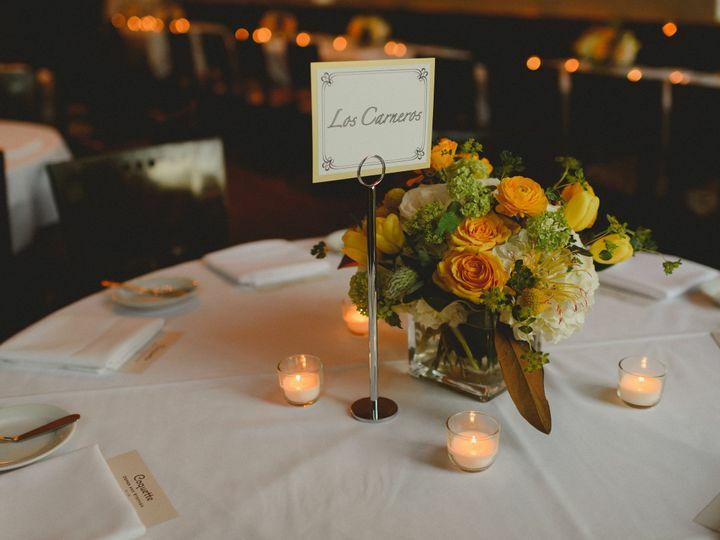 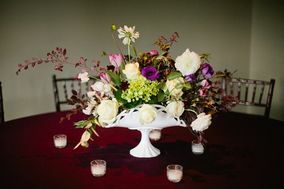 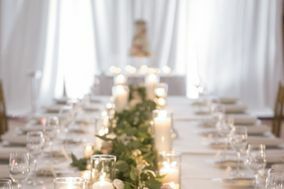 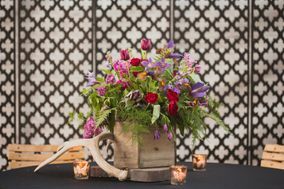 Using timeless traditional styles and unique floral design, the studio offers a great selection of floral items for special events. 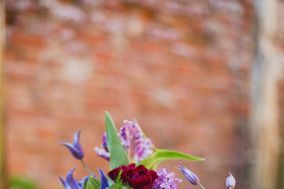 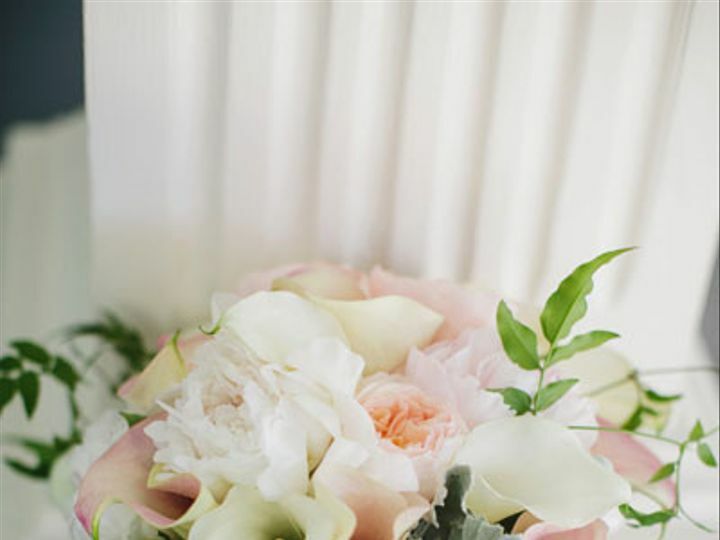 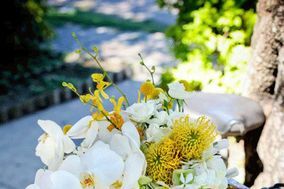 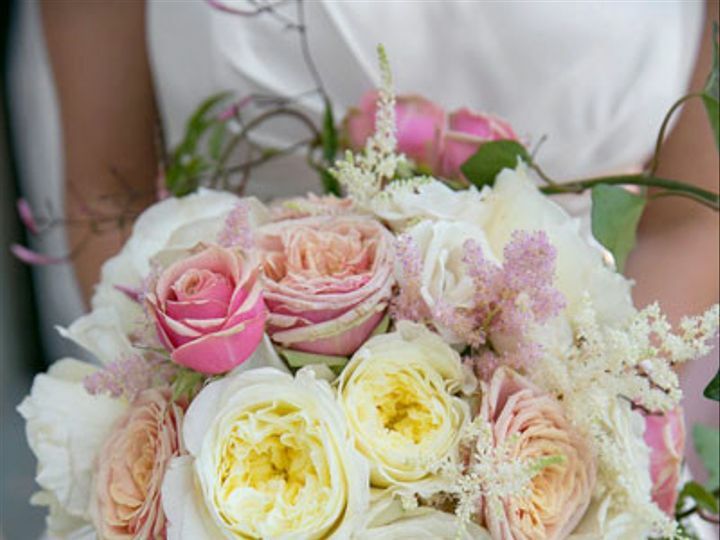 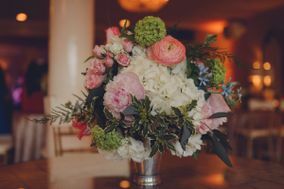 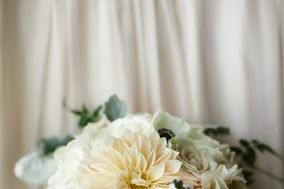 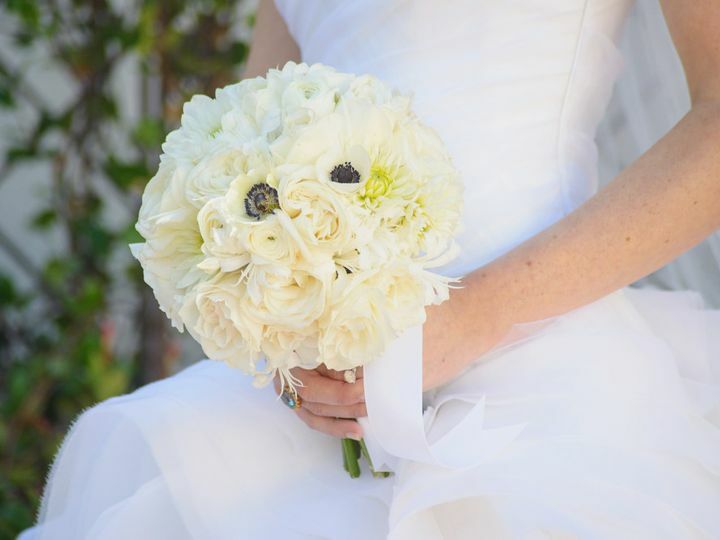 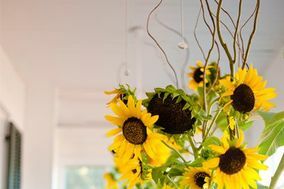 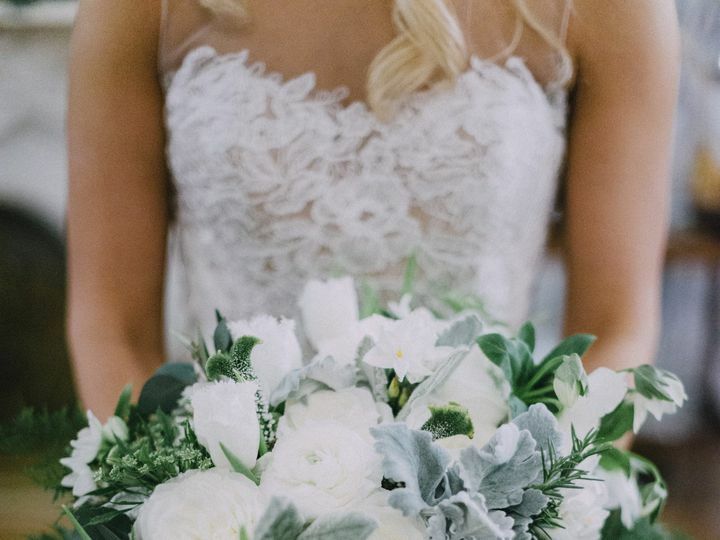 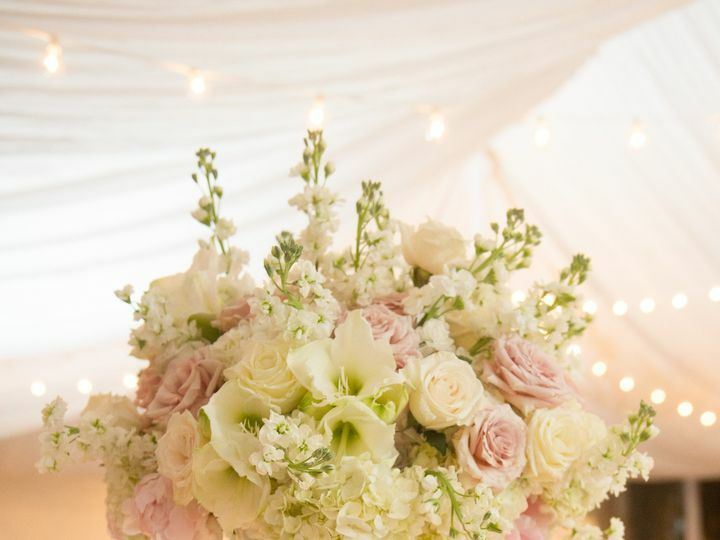 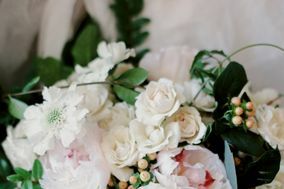 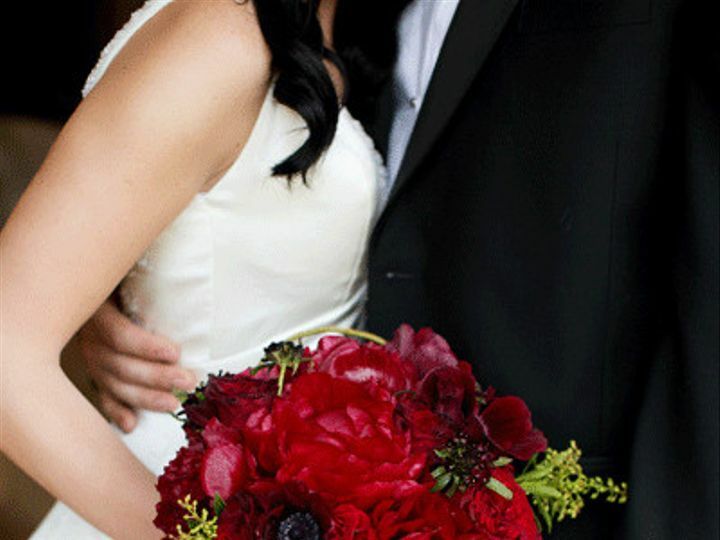 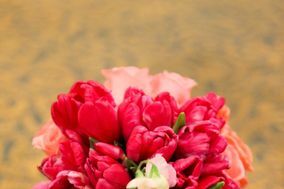 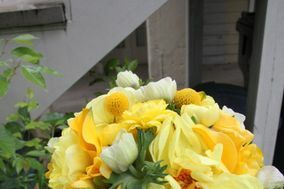 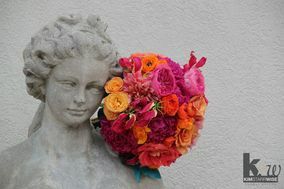 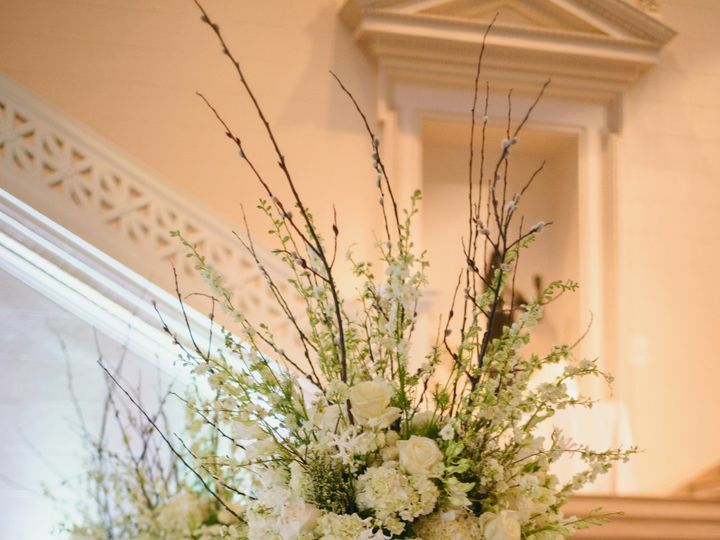 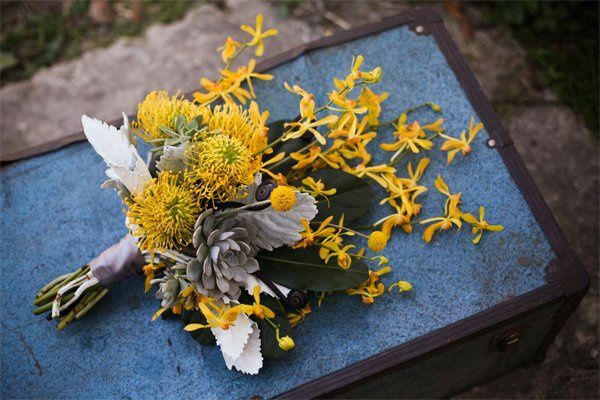 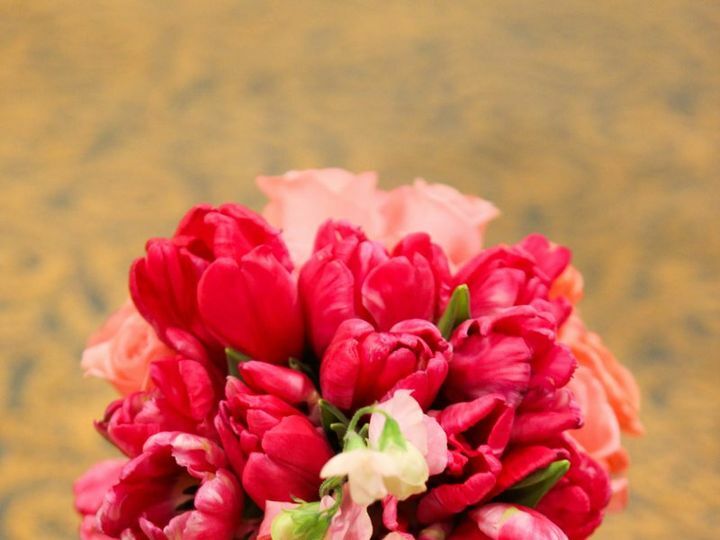 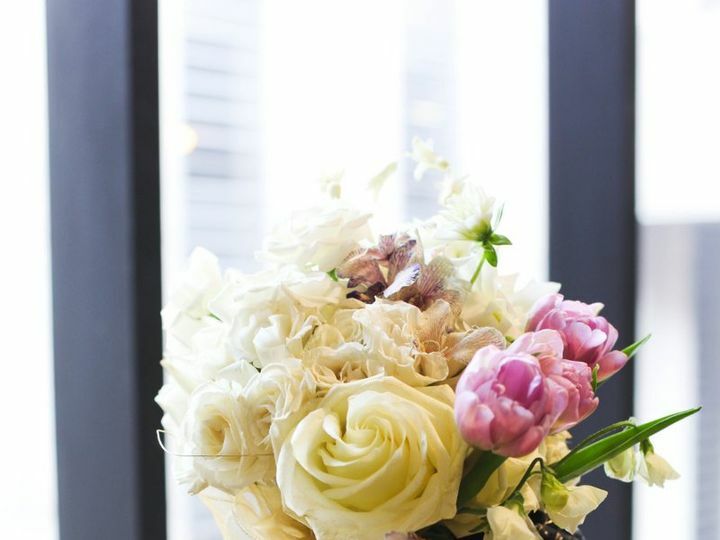 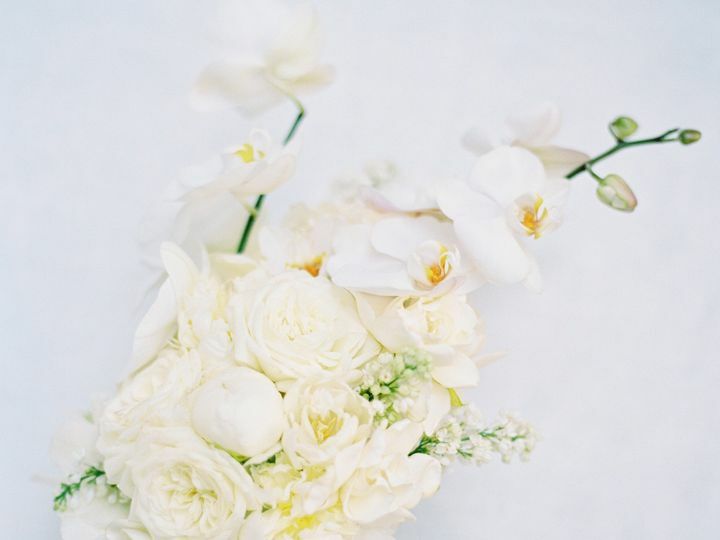 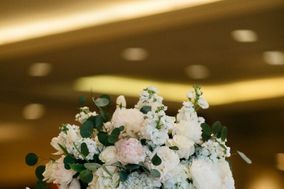 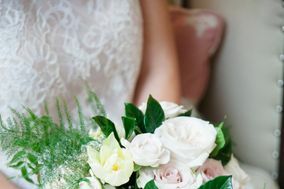 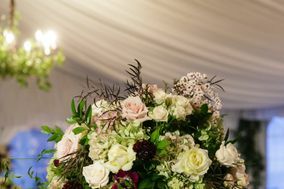 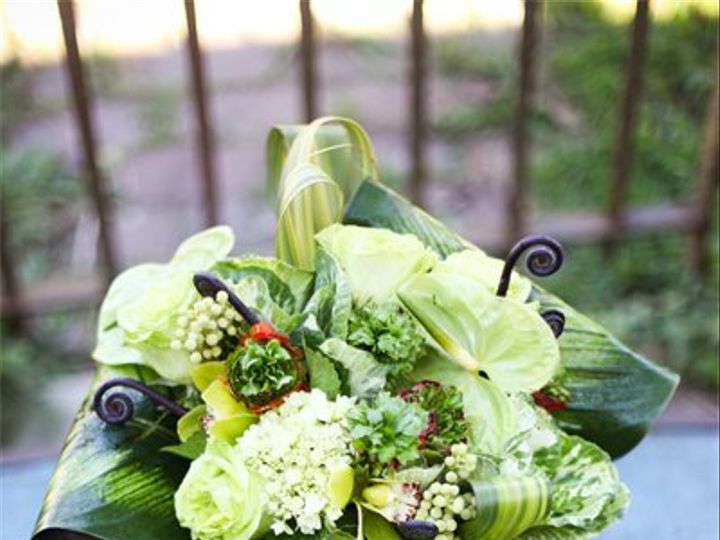 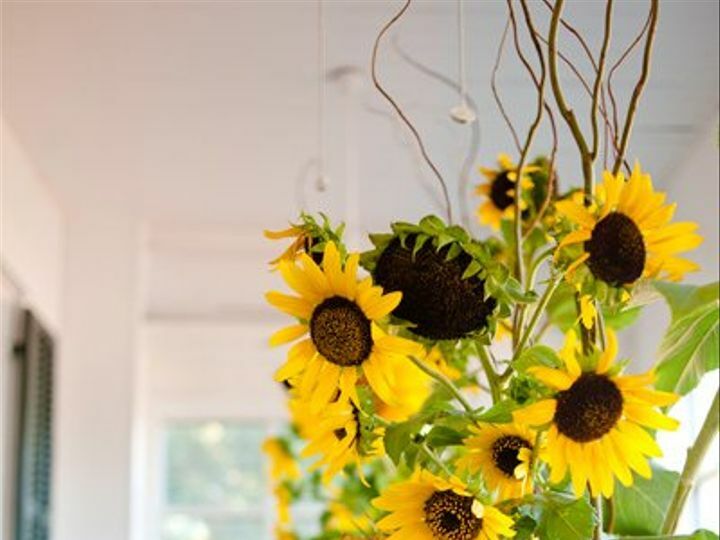 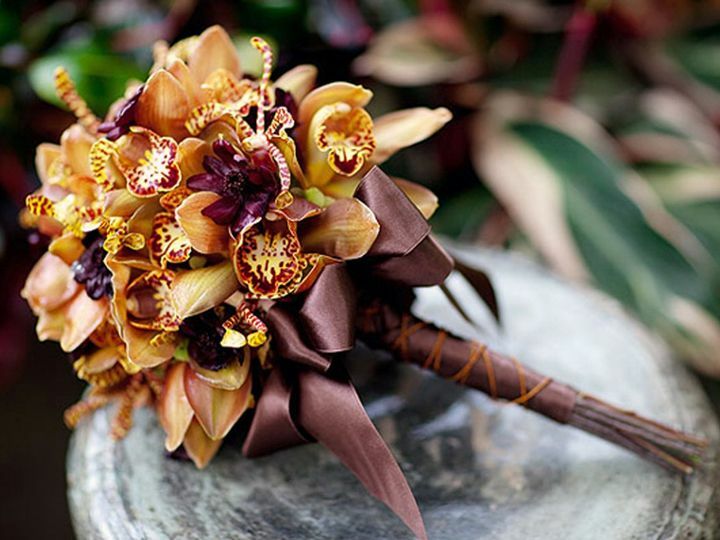 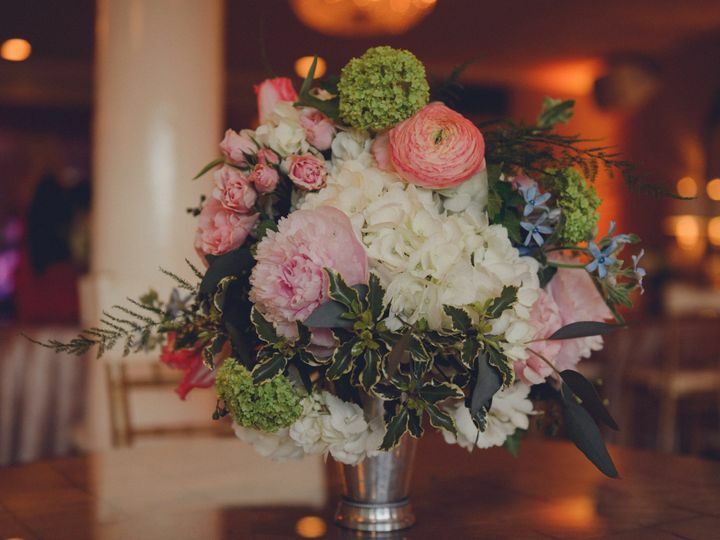 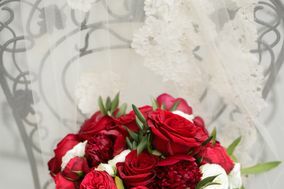 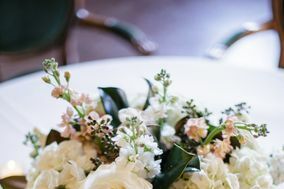 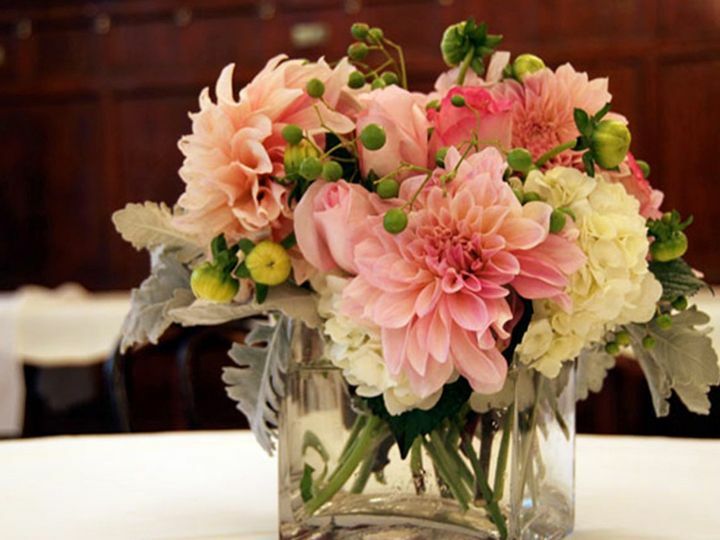 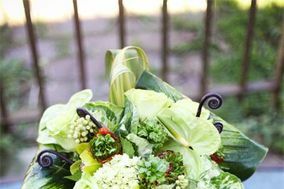 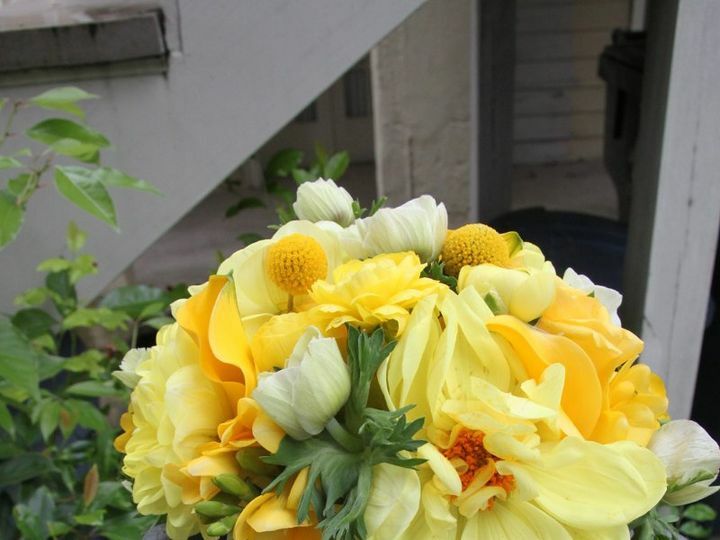 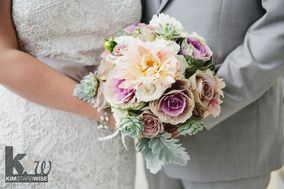 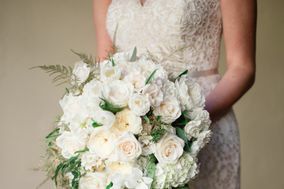 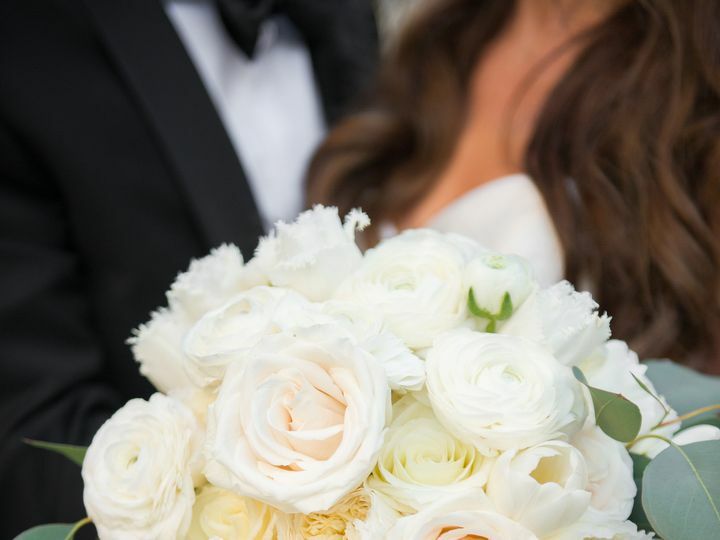 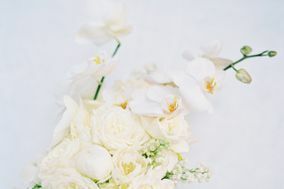 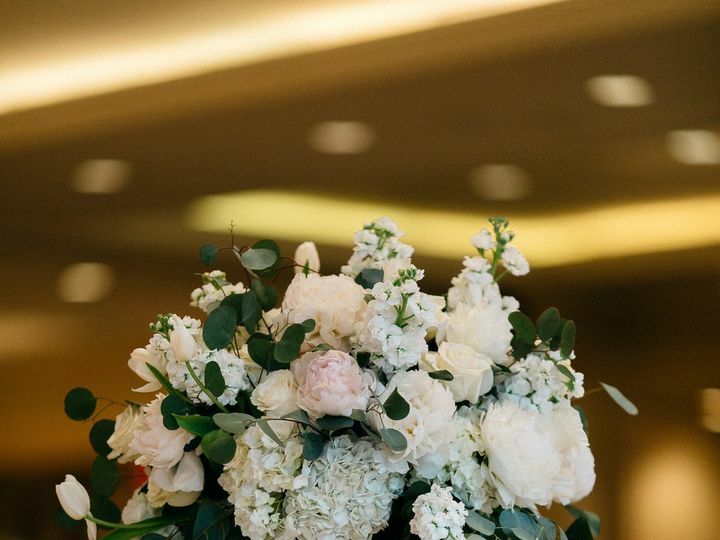 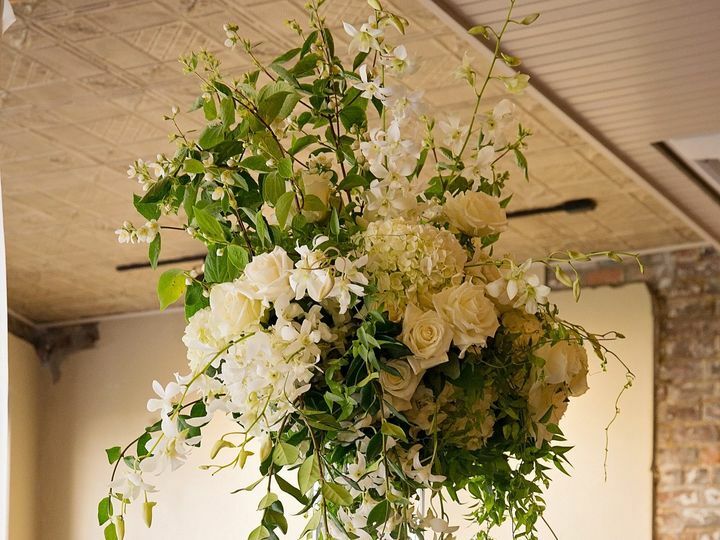 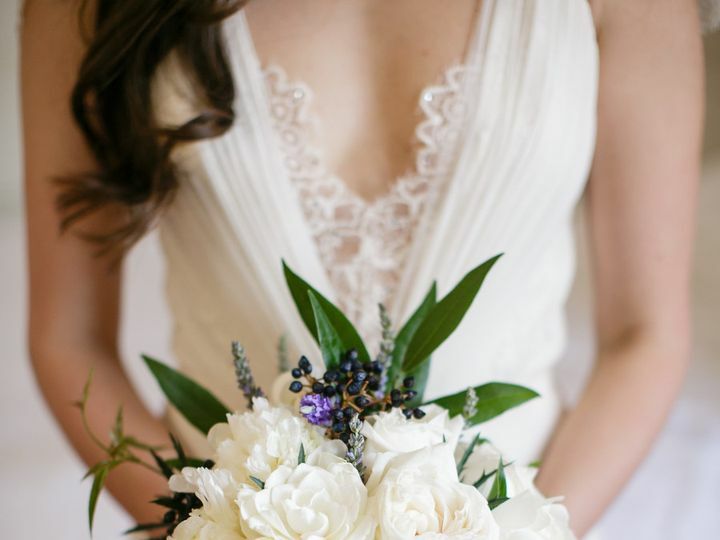 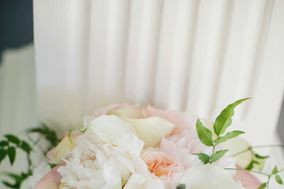 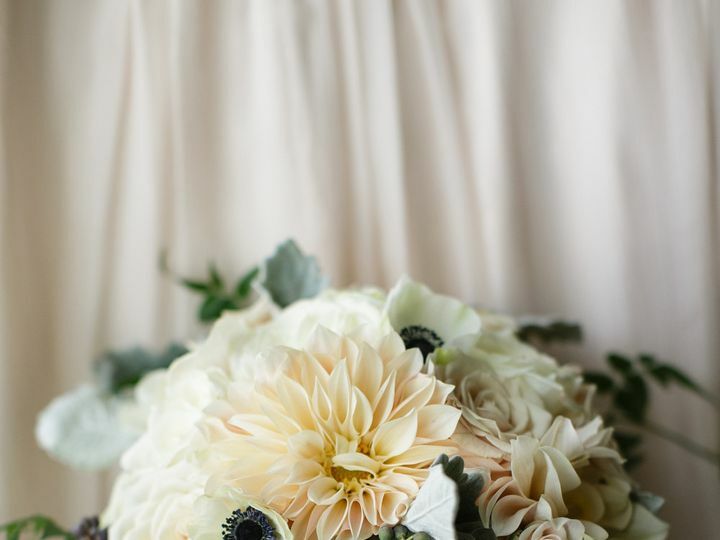 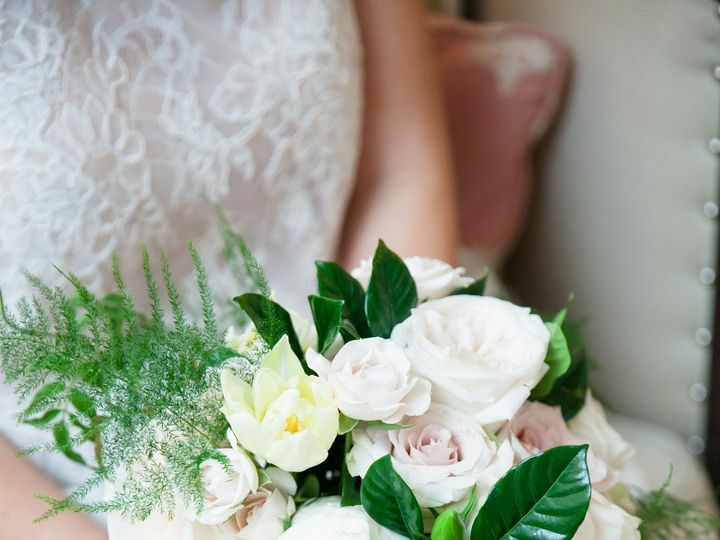 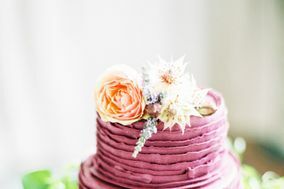 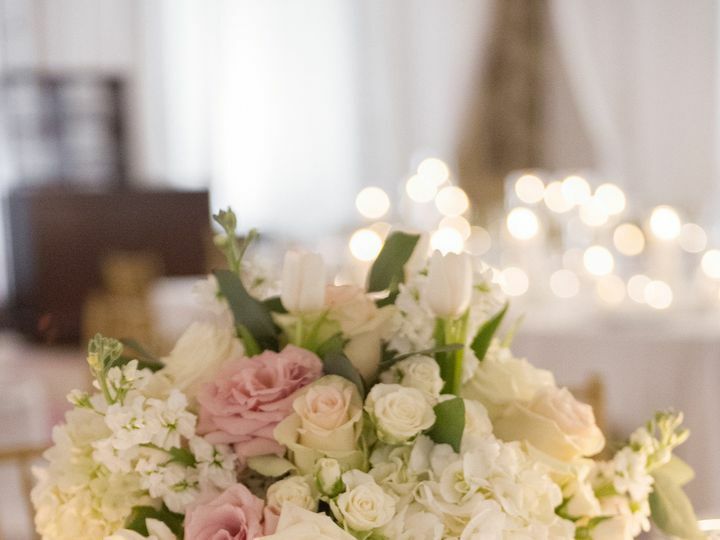 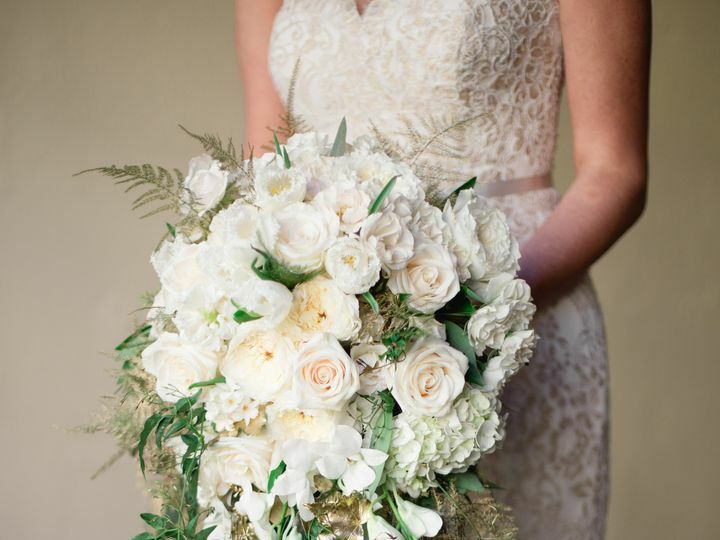 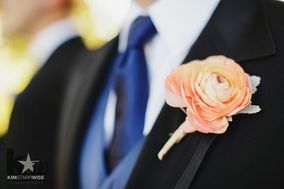 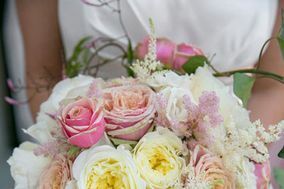 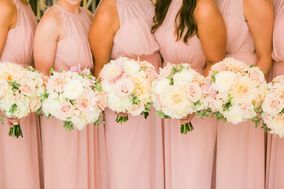 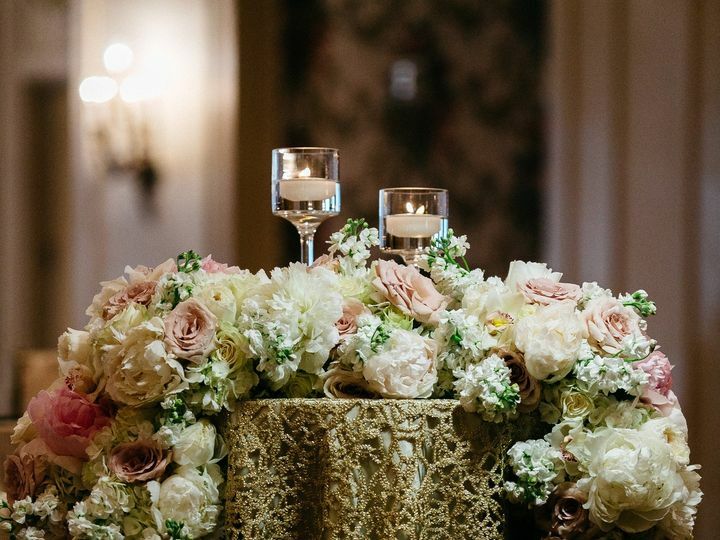 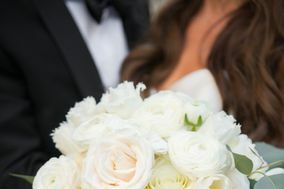 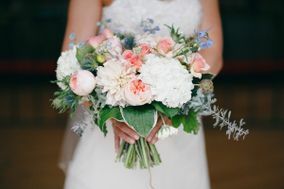 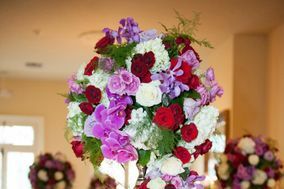 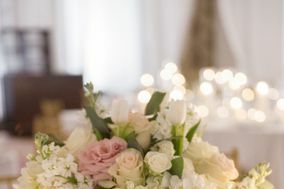 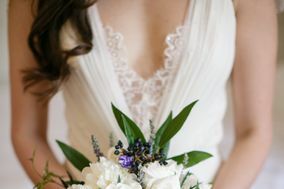 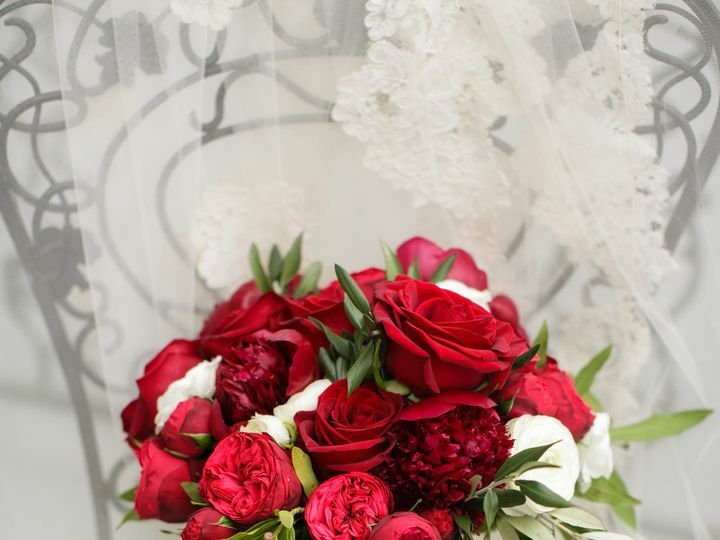 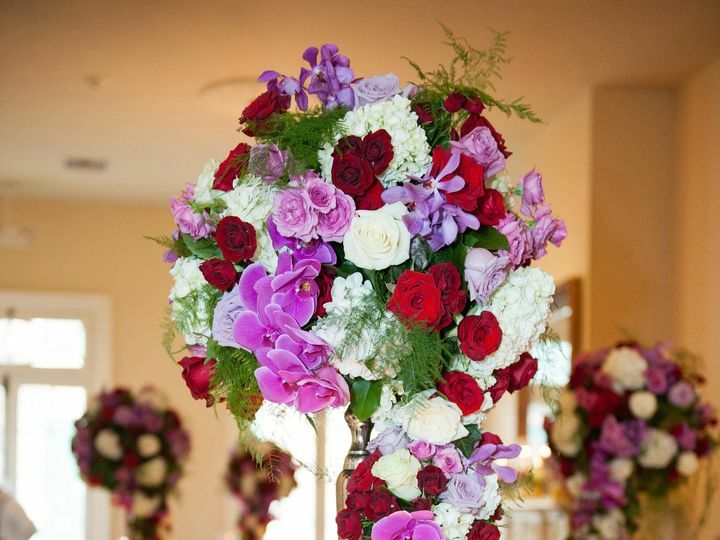 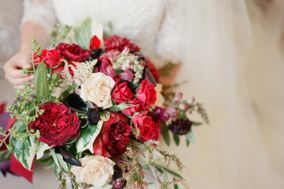 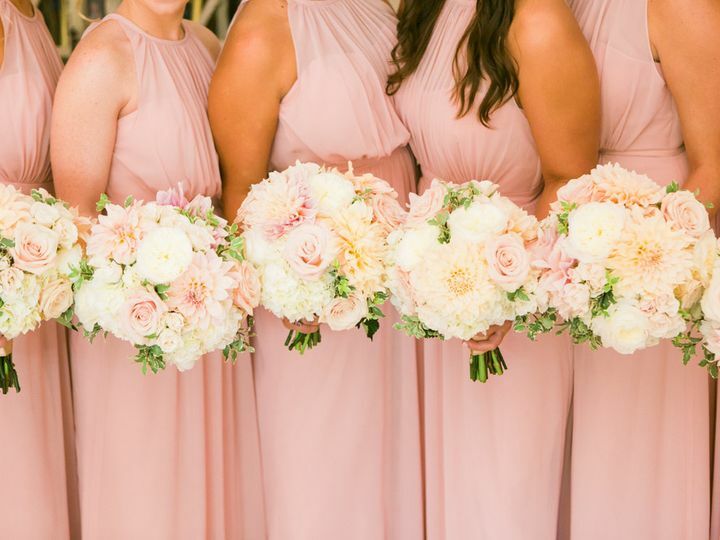 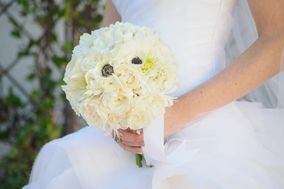 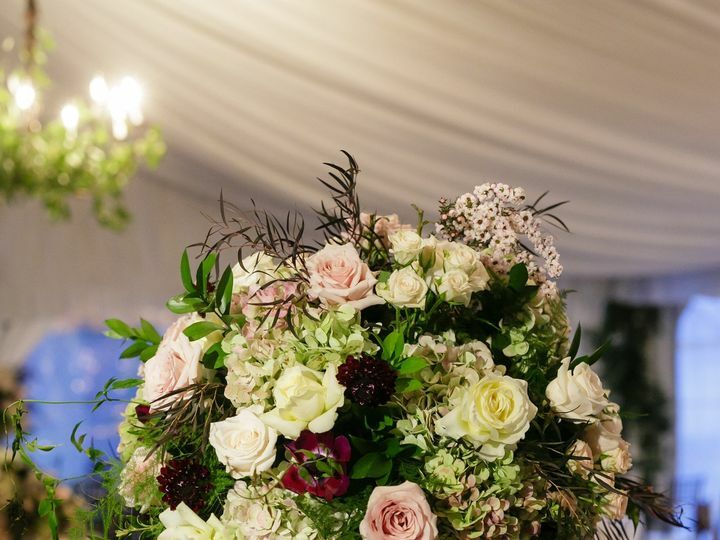 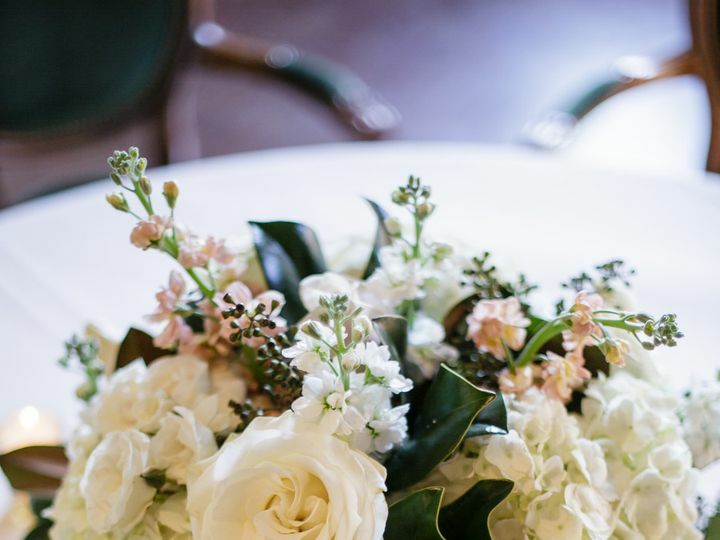 With utmost attention and care to detail, owner and designer Kim and her expert team specialize in tailor-made arrangements using hand-picked, fresh flowers. 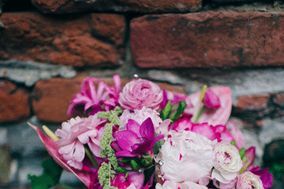 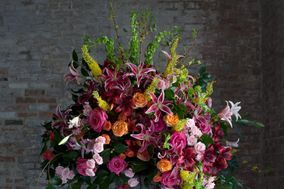 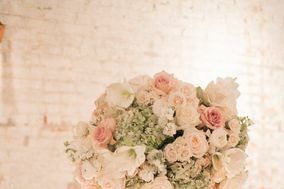 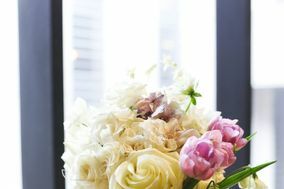 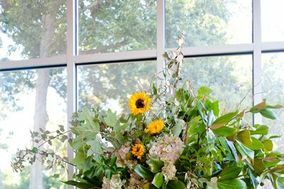 Kim Starr Wise is a third-generation floral designer who moved to New York to pursue her interest in fashion, floral, and event design. 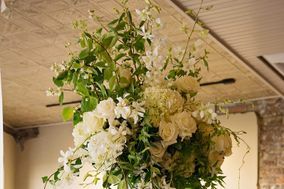 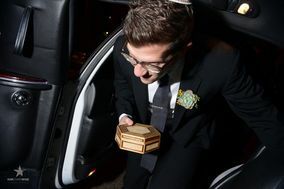 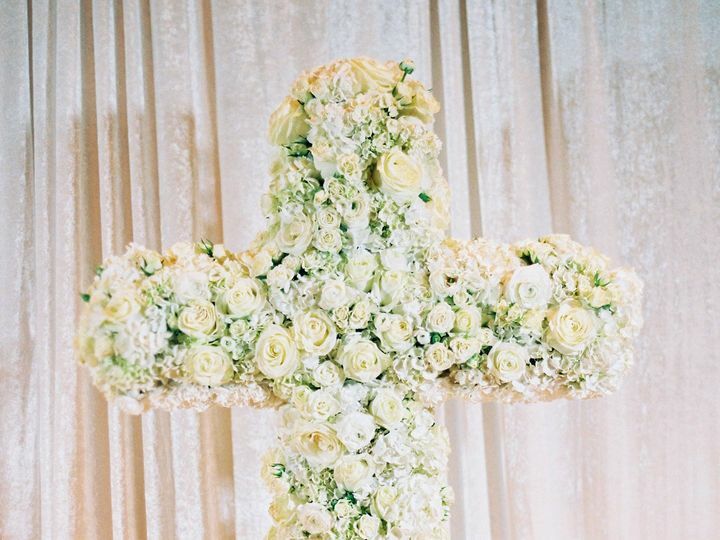 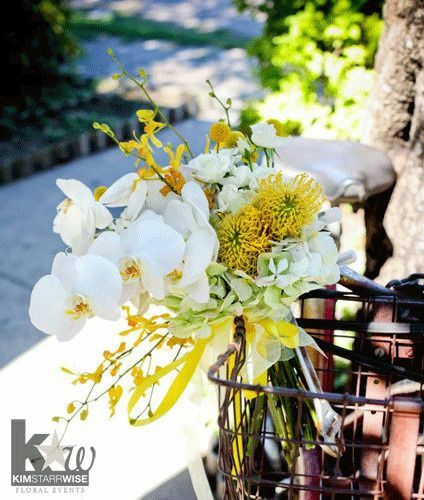 For over ten years, Kim worked for various top floral event companies in Brooklyn and Manhattan. 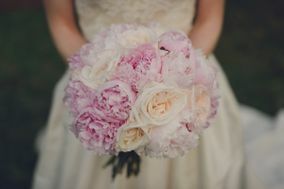 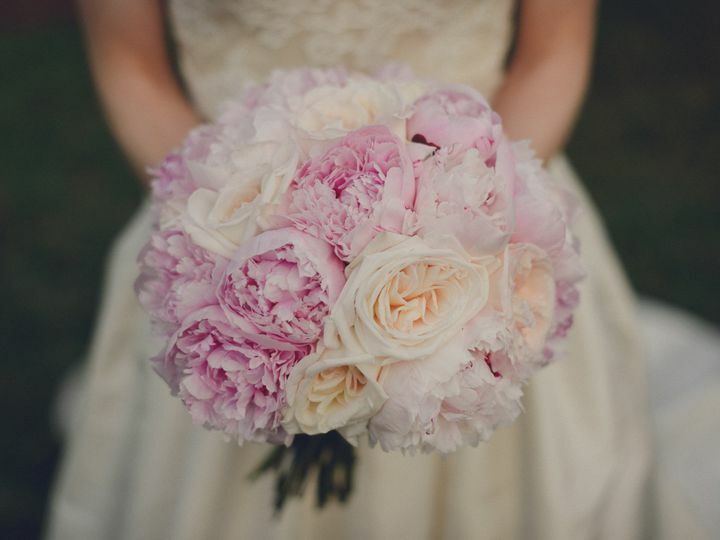 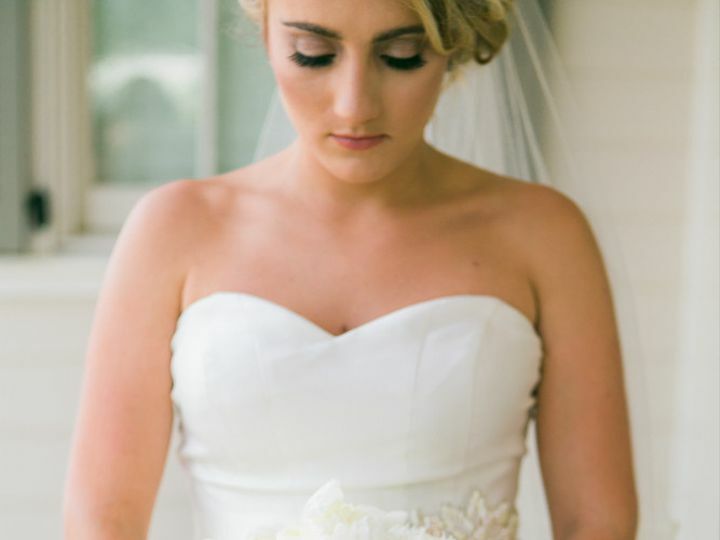 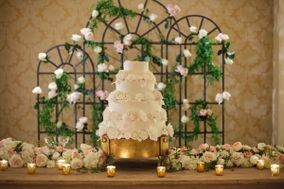 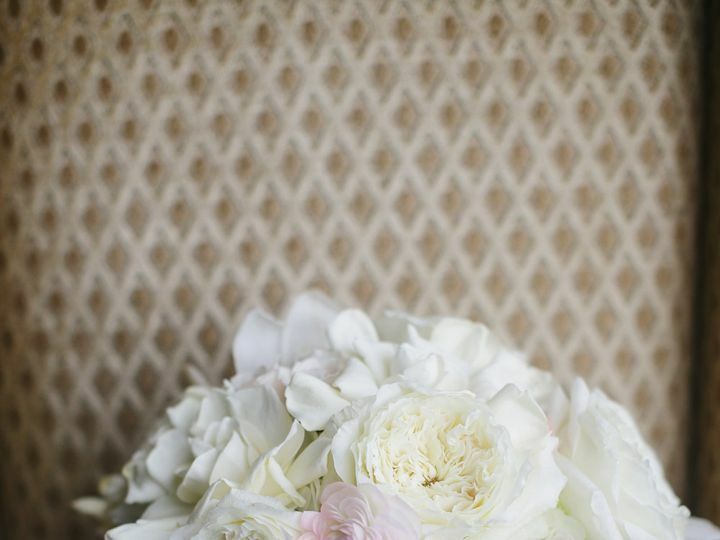 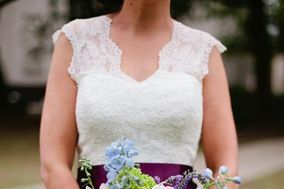 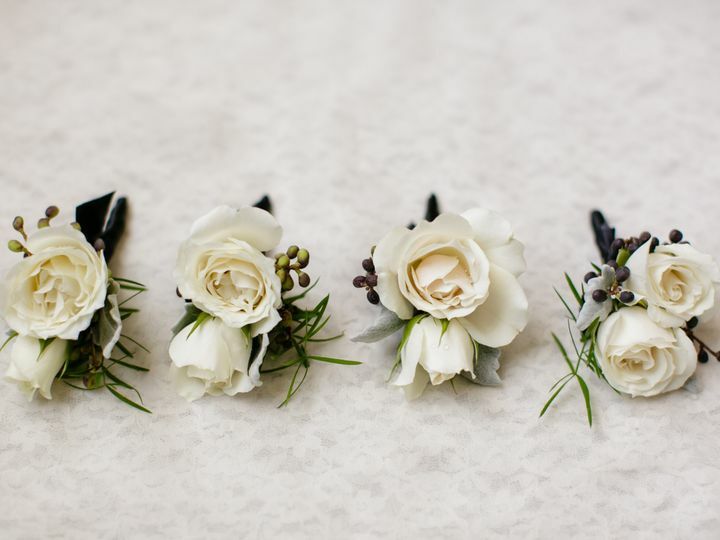 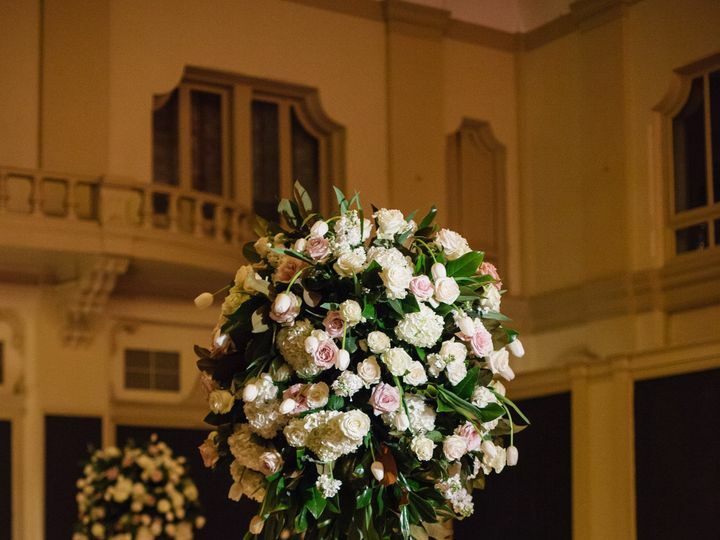 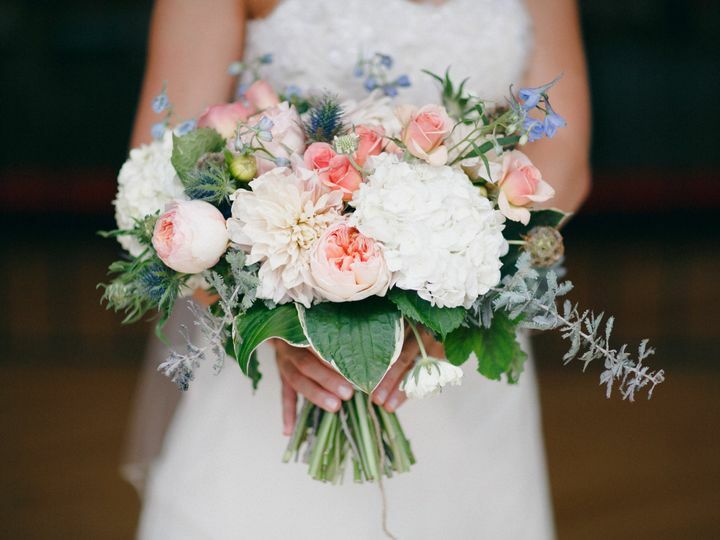 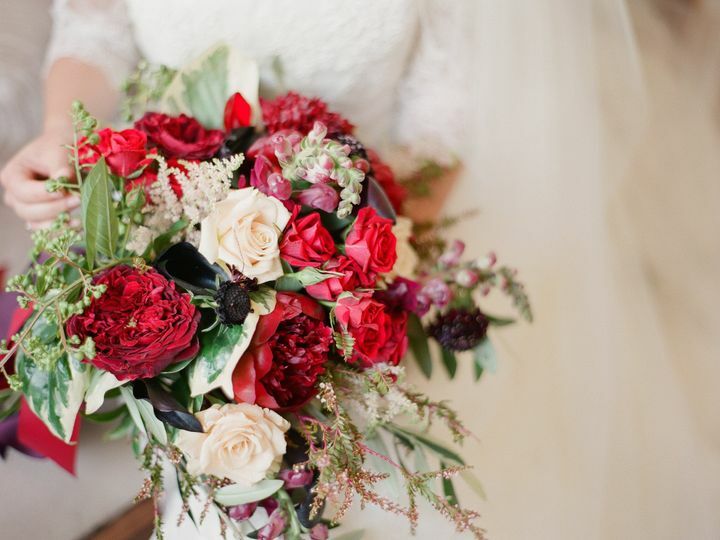 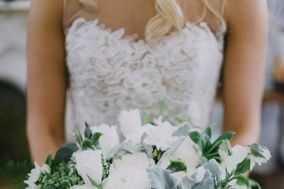 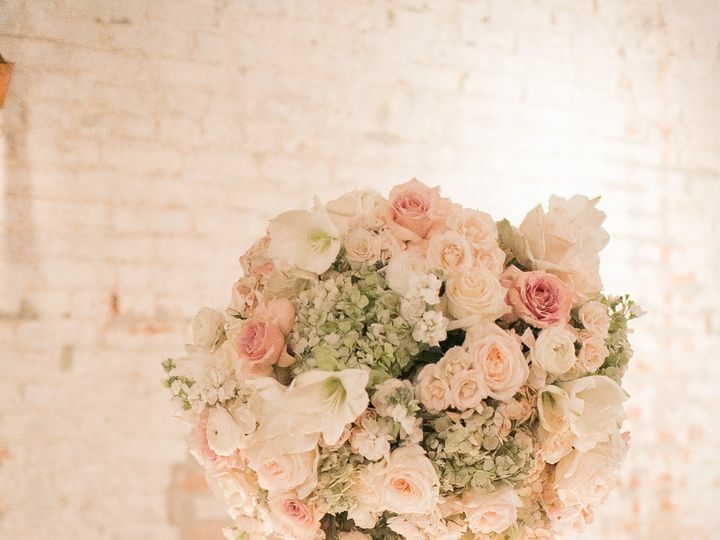 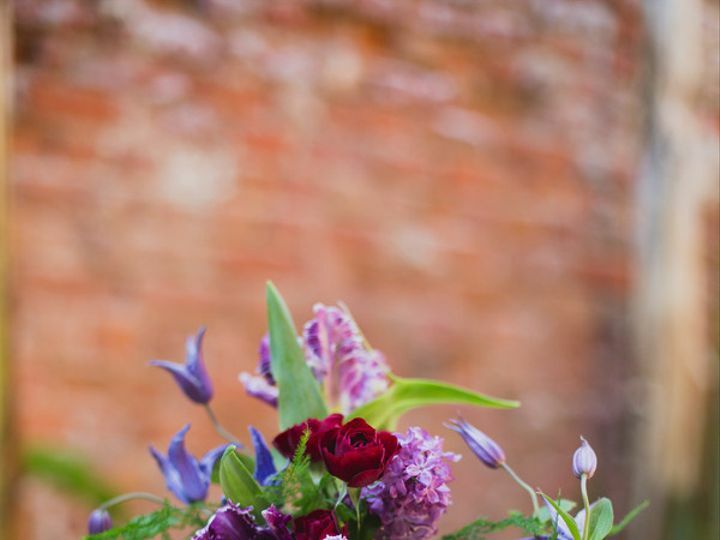 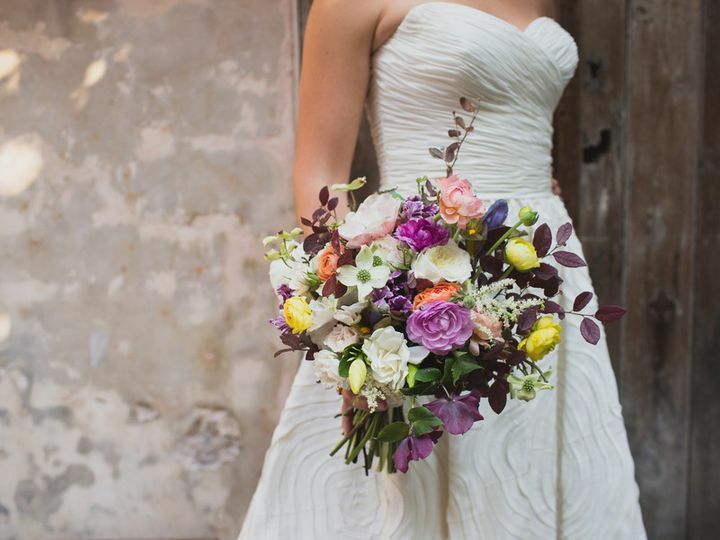 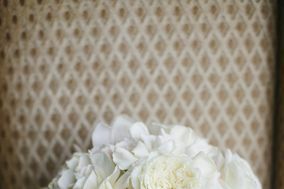 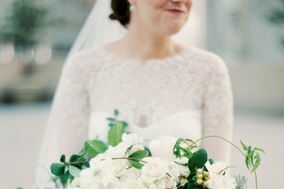 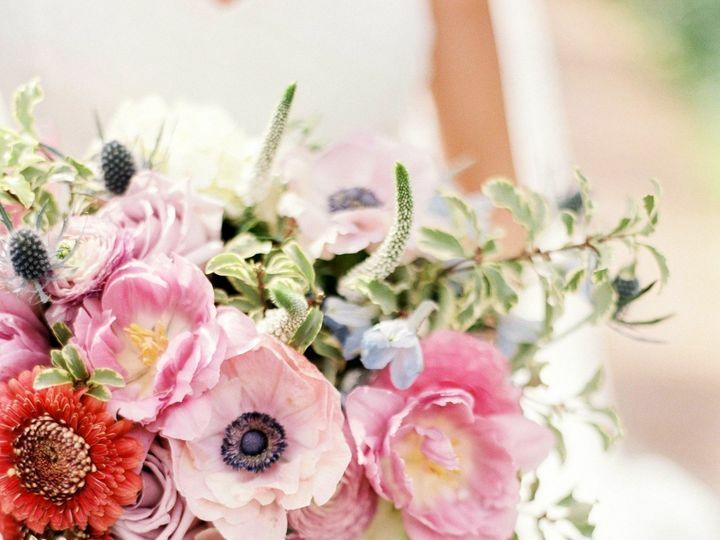 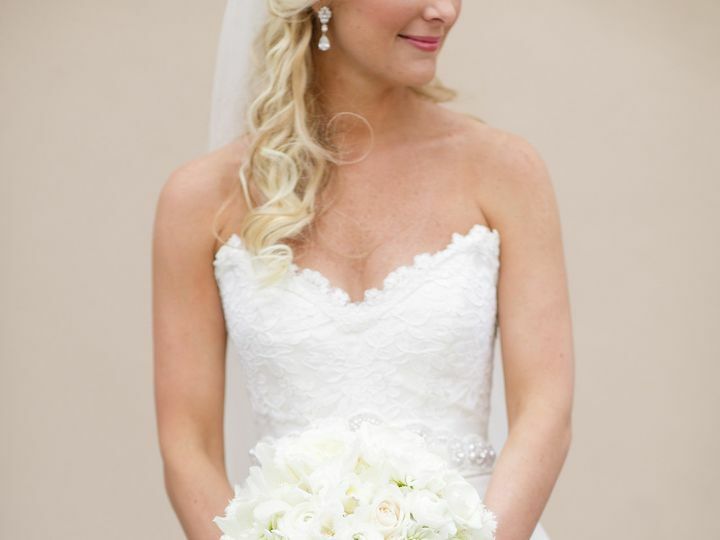 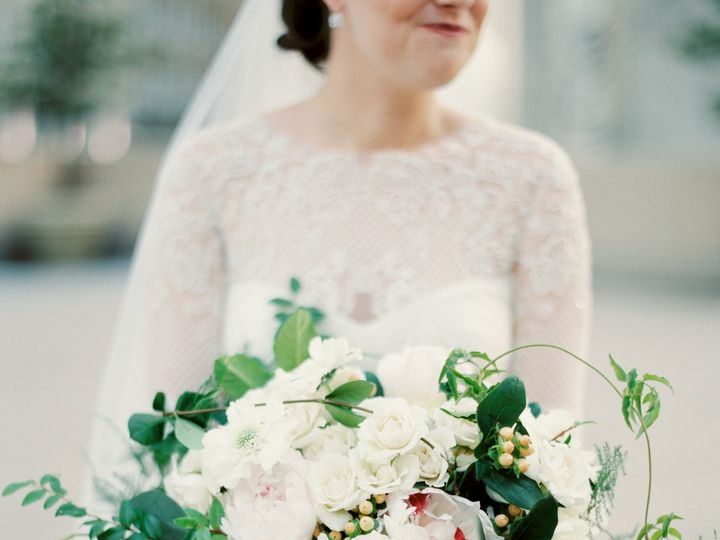 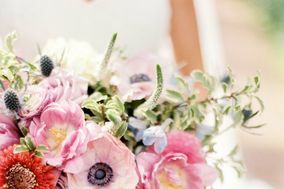 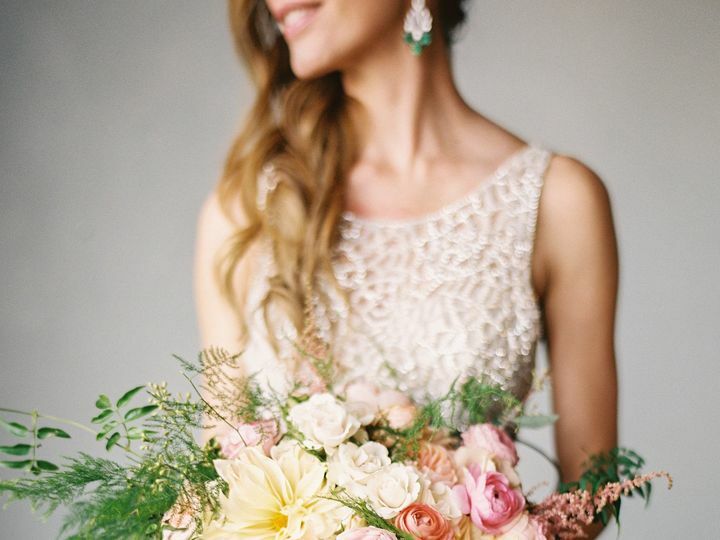 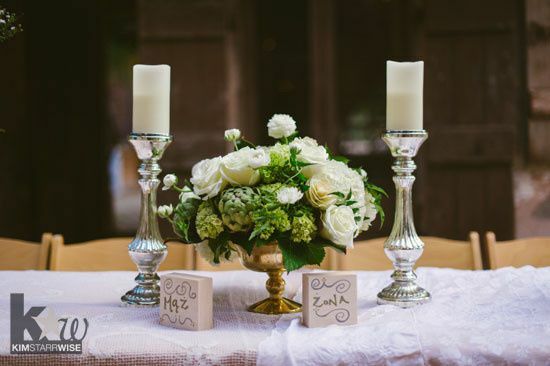 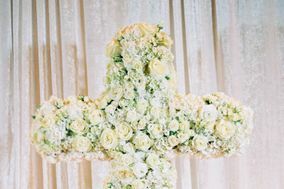 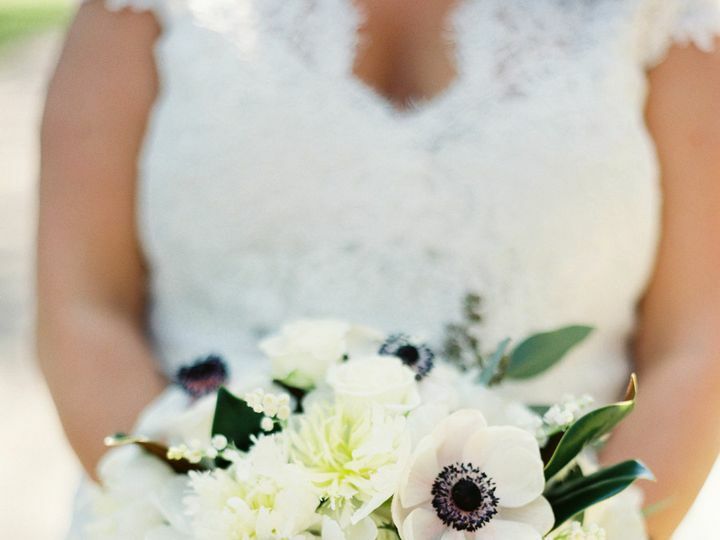 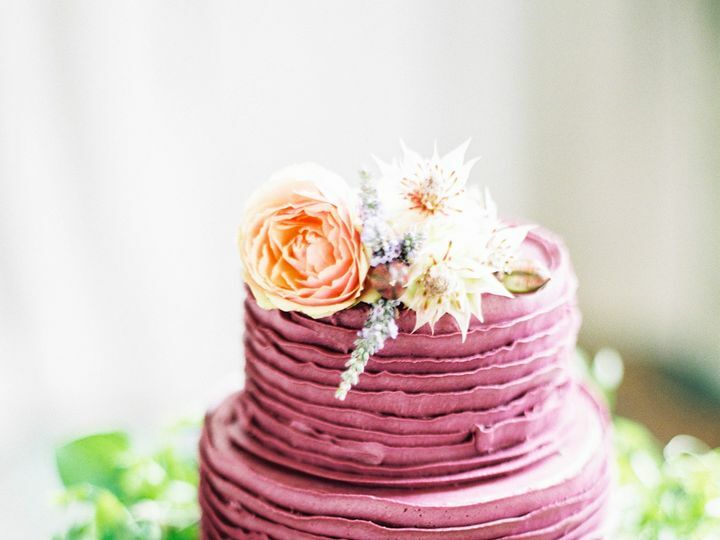 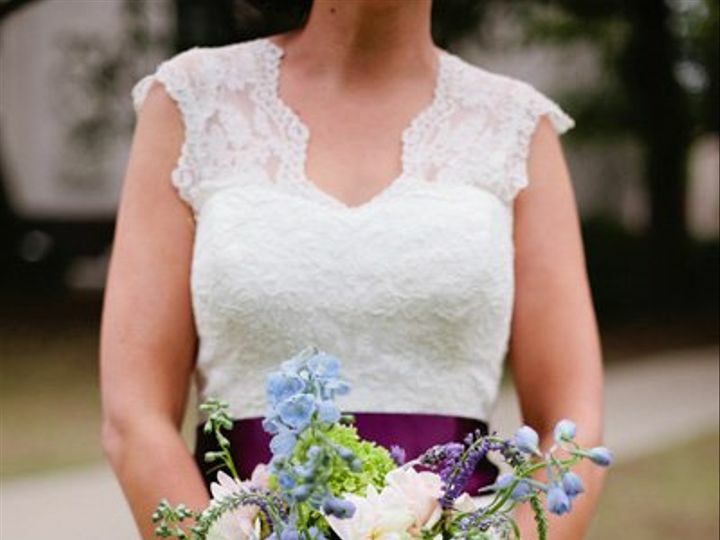 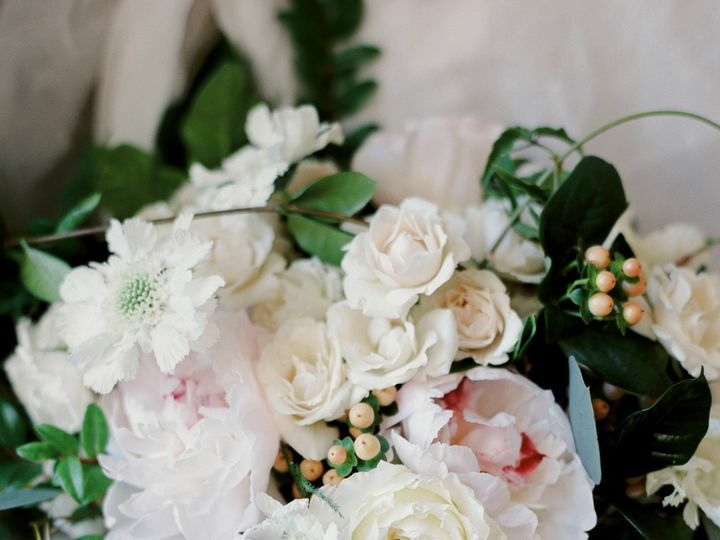 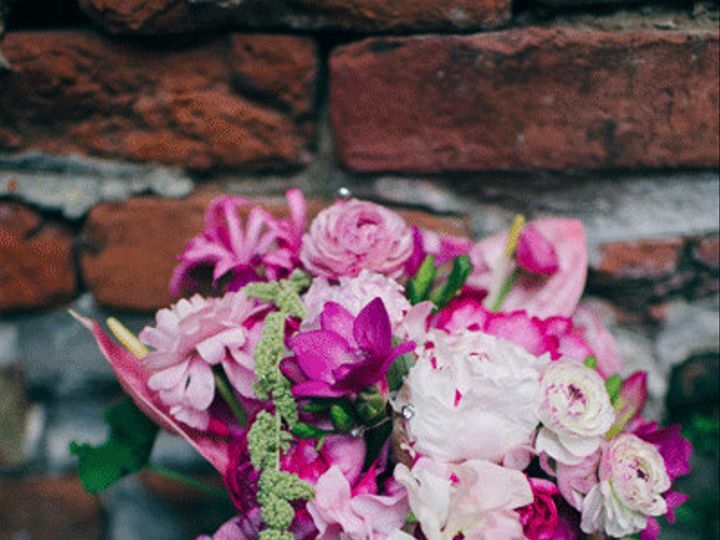 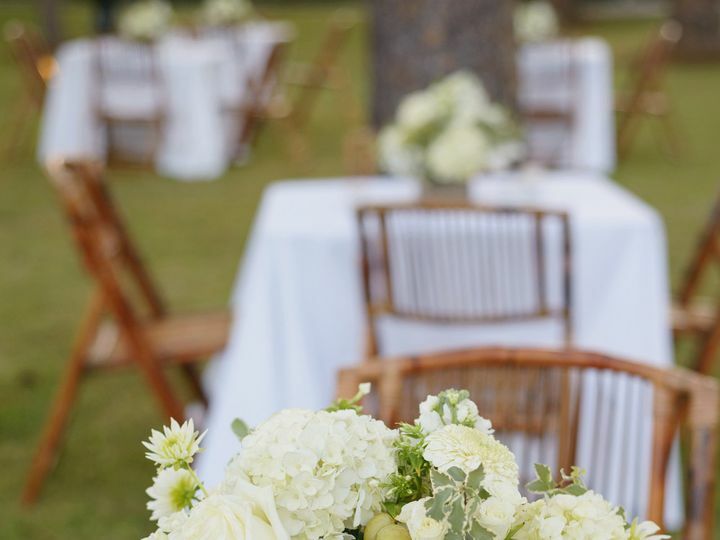 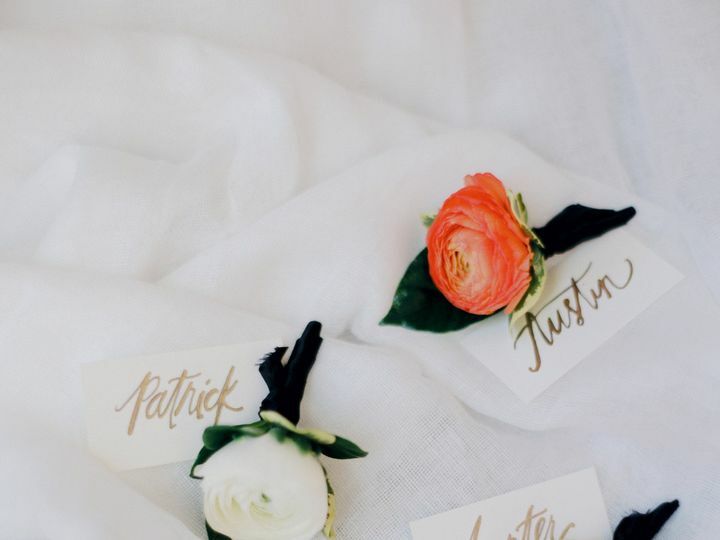 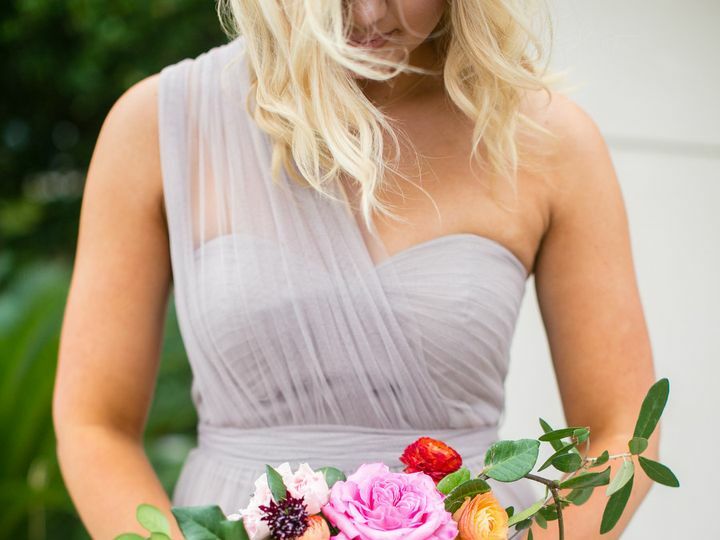 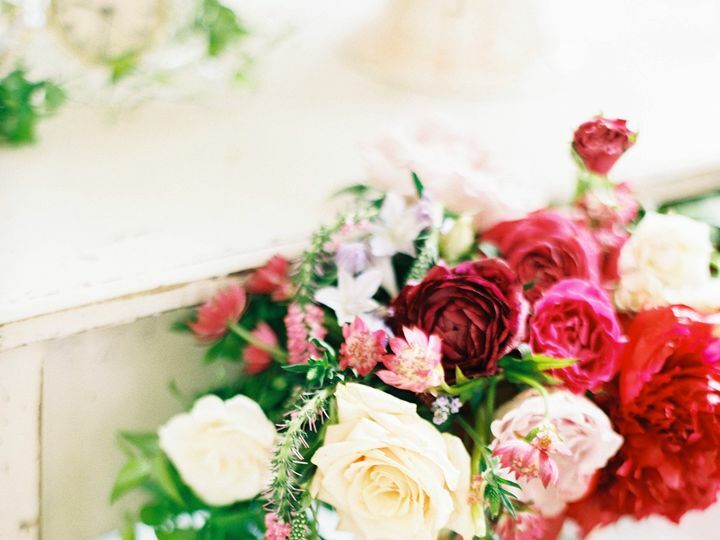 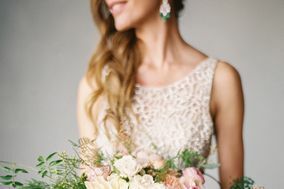 Today, she provides wedding floral designs for intimate gatherings and large-scale celebrations in the south. 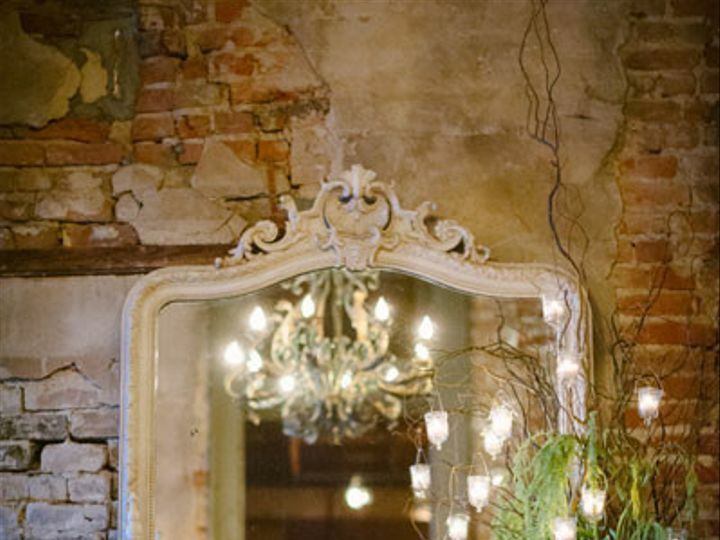 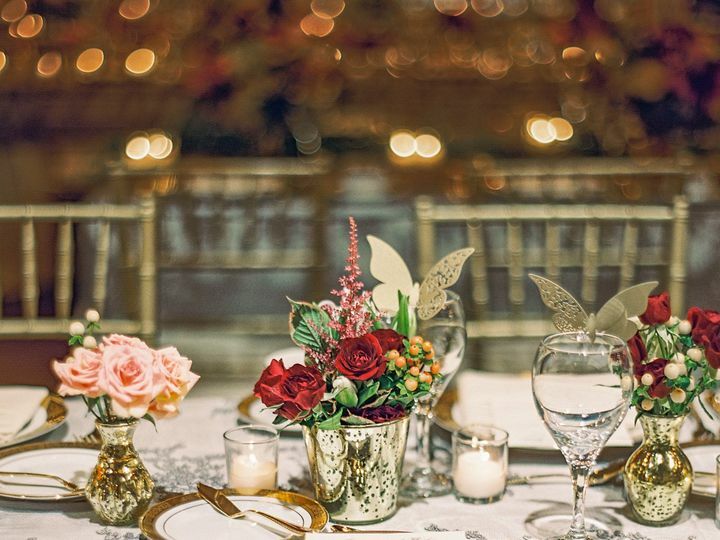 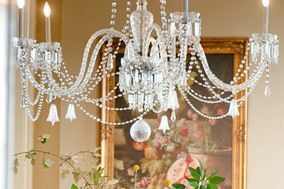 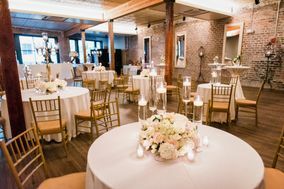 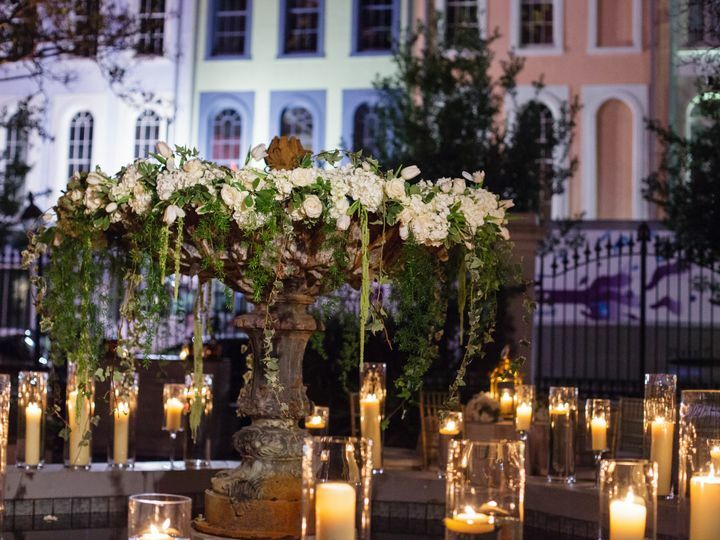 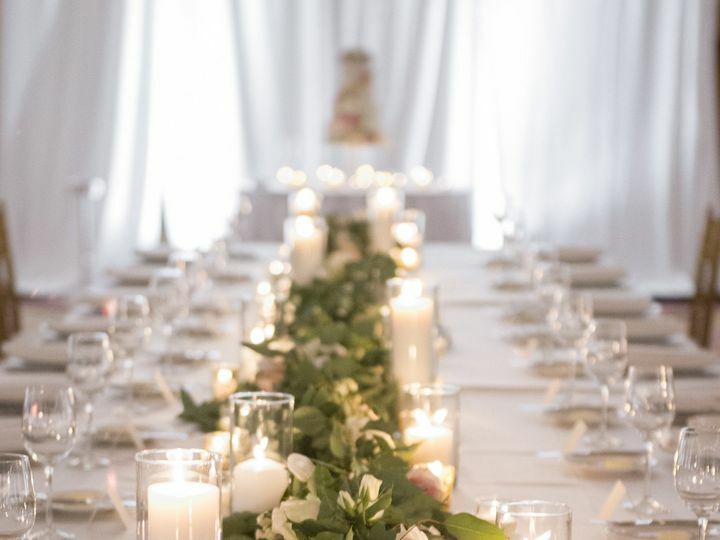 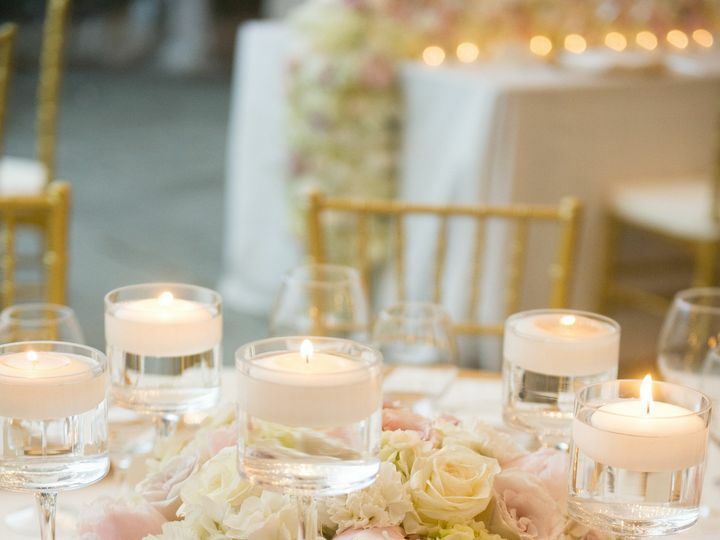 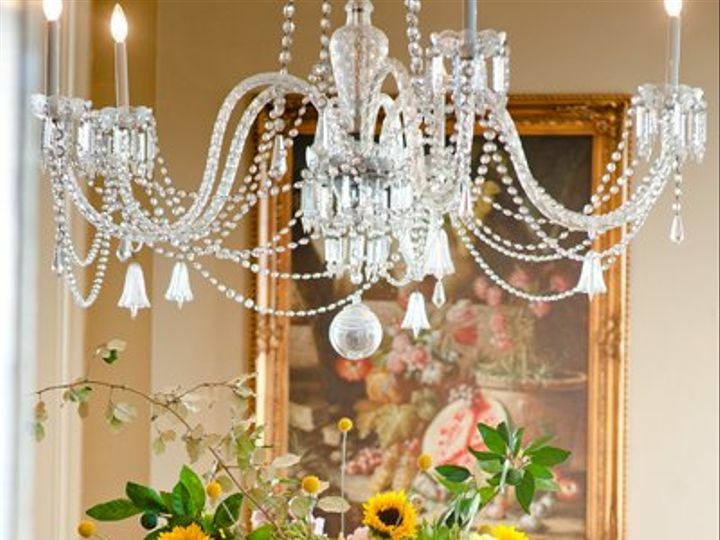 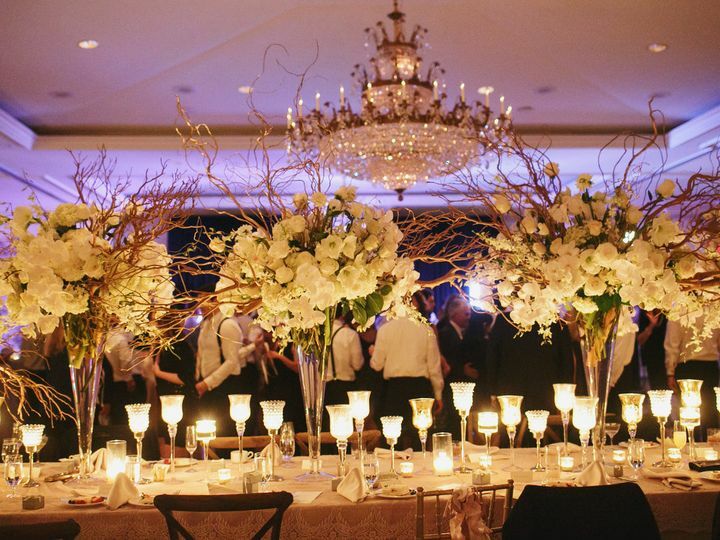 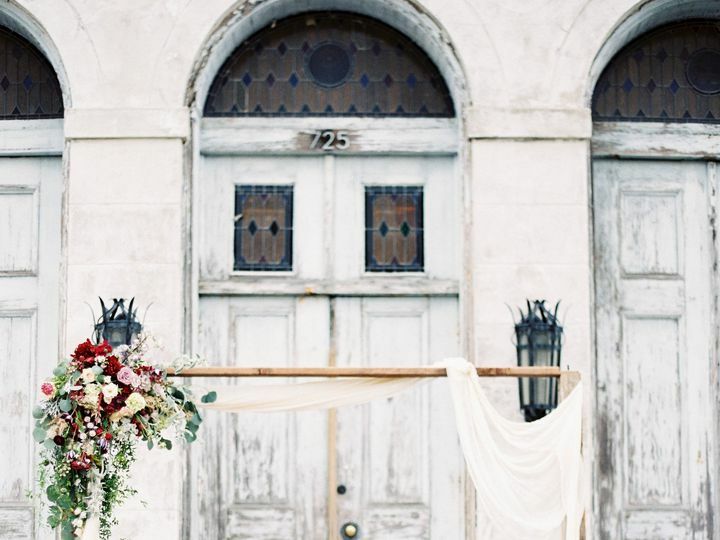 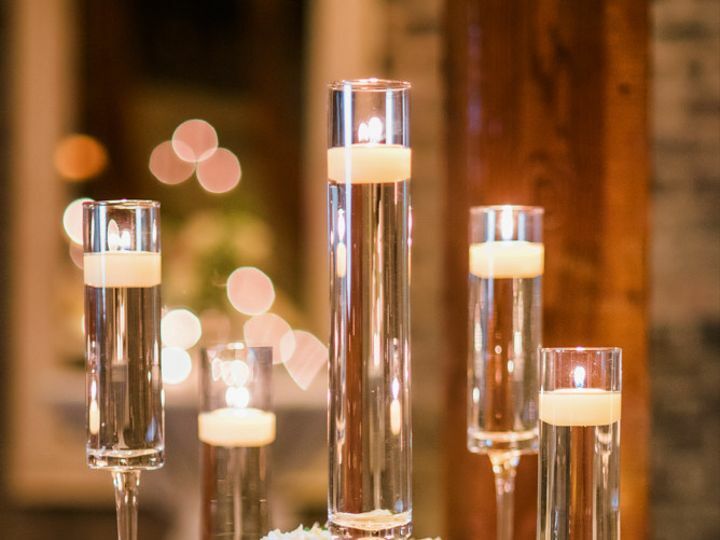 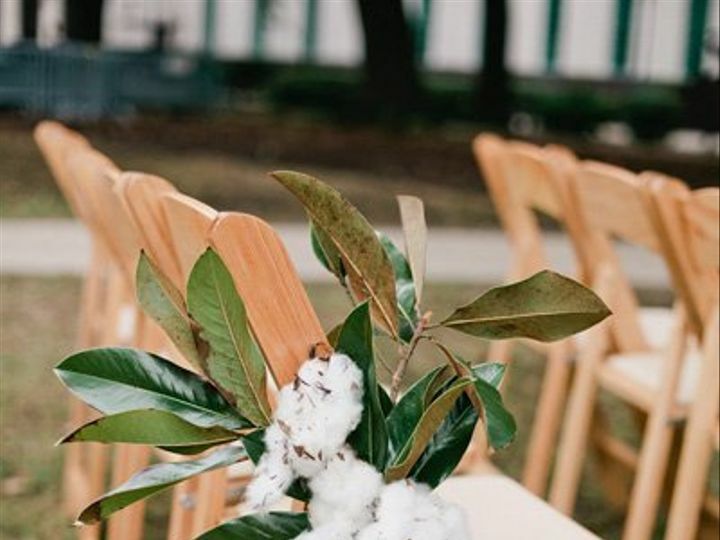 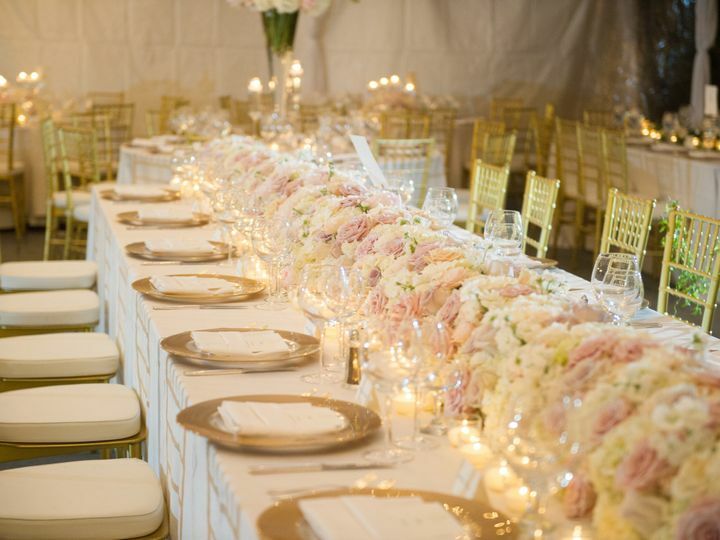 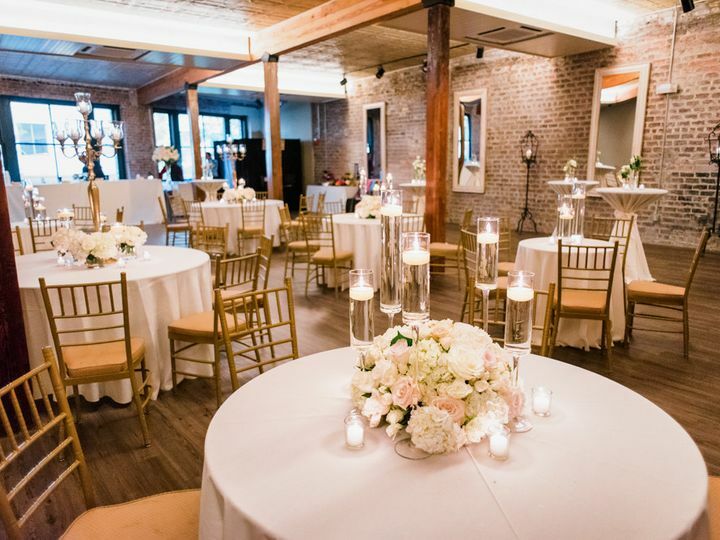 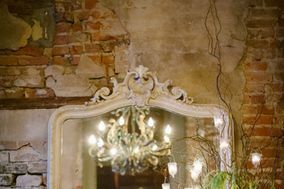 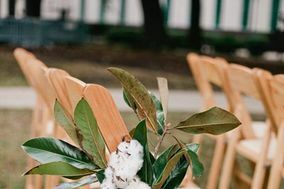 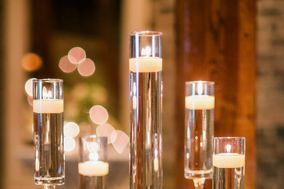 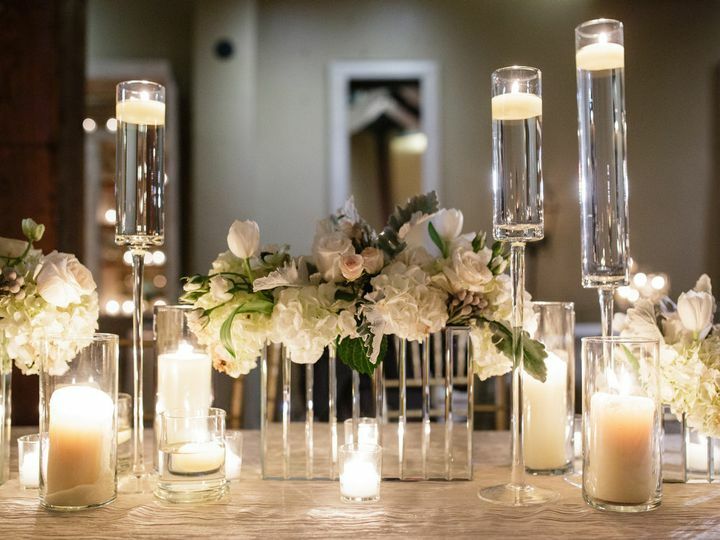 This New Orleans-based boutique studio also offers event lighting and decor services. 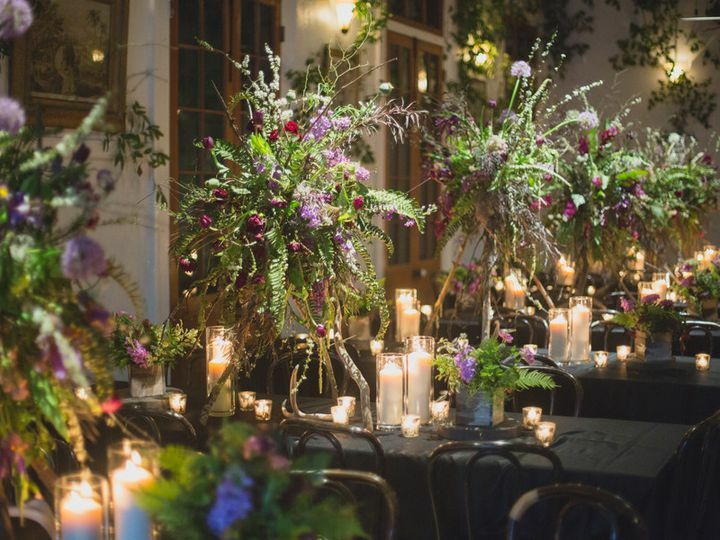 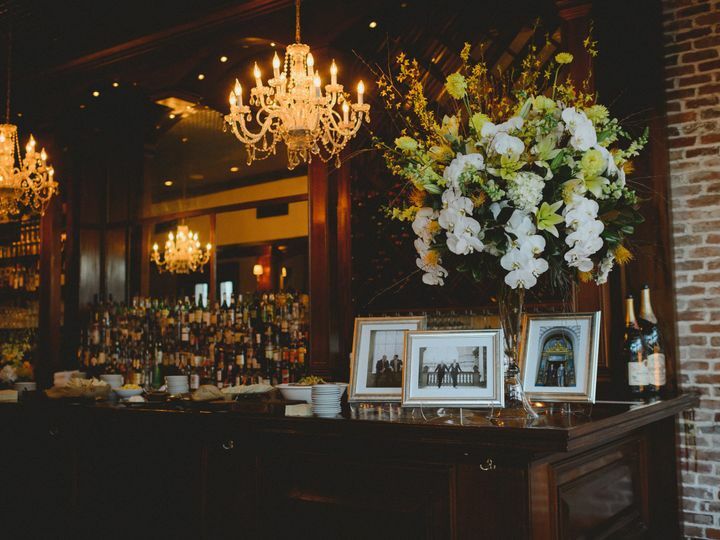 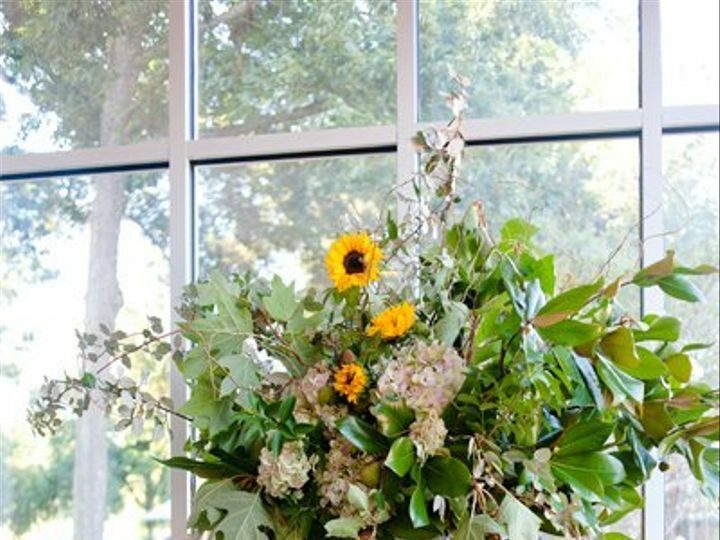 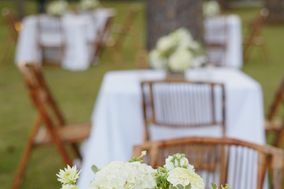 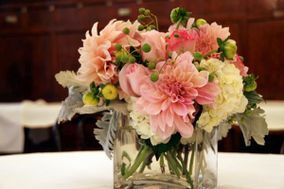 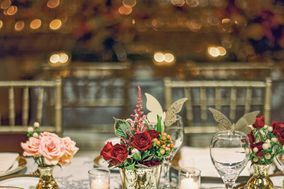 Aside from wedding celebrations, Kim Starr Wise Floral Events caters to private parties, corporate events, dinners, birthdays, bar or bat mitzvahs, and other events.